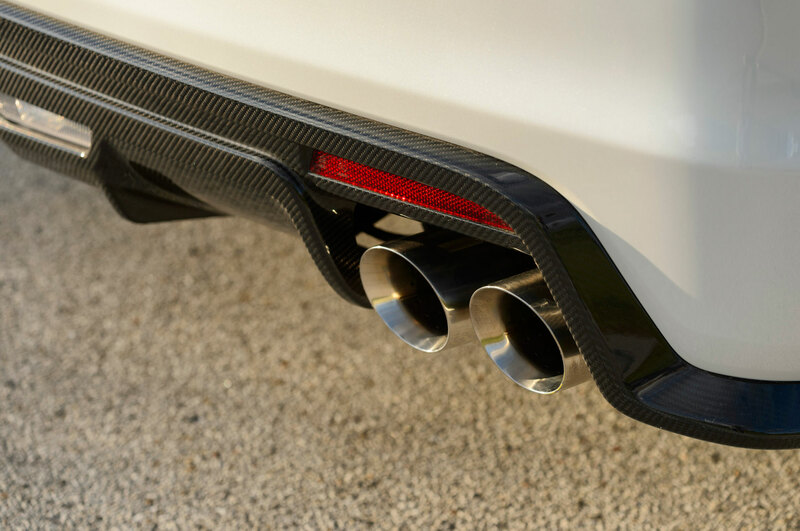 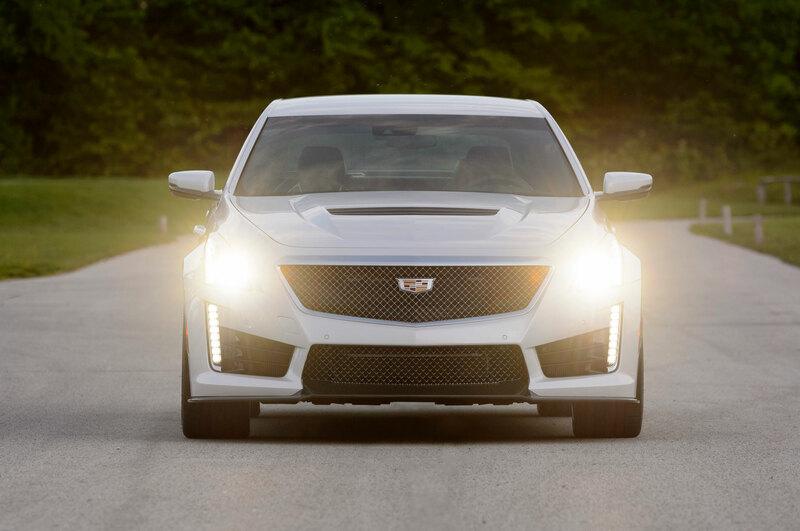 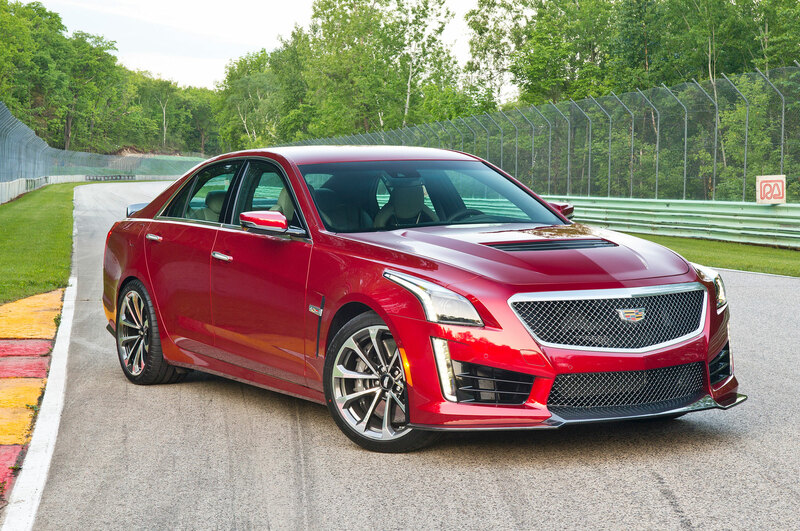 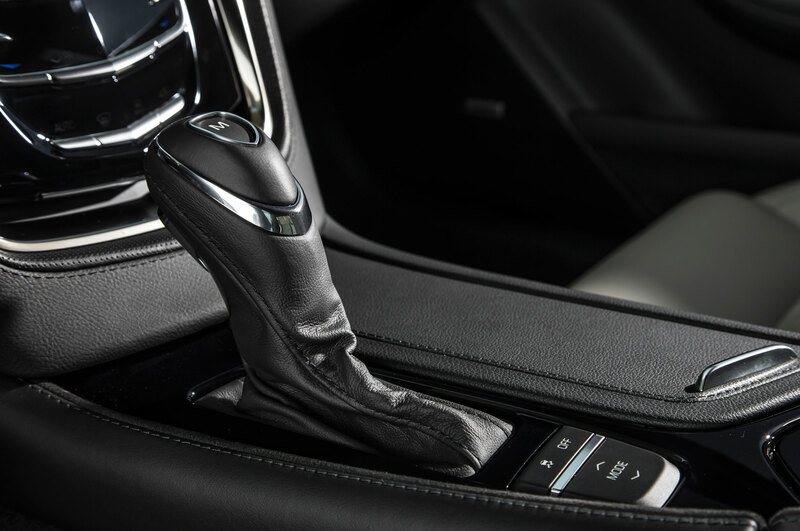 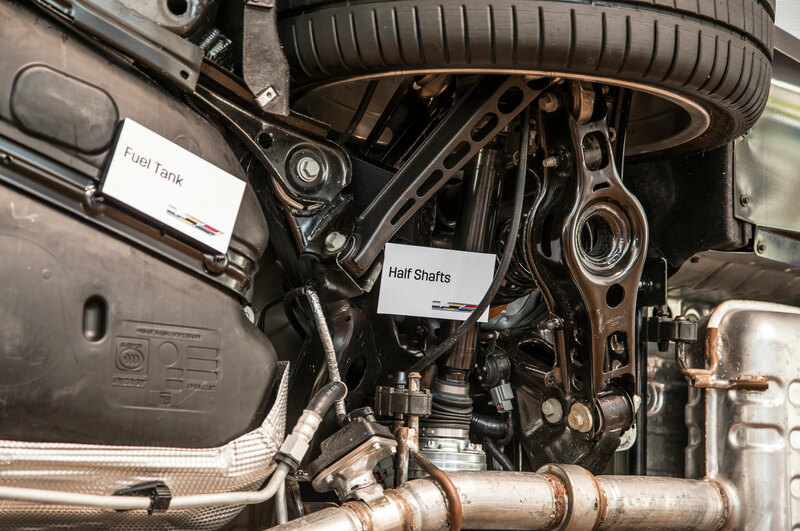 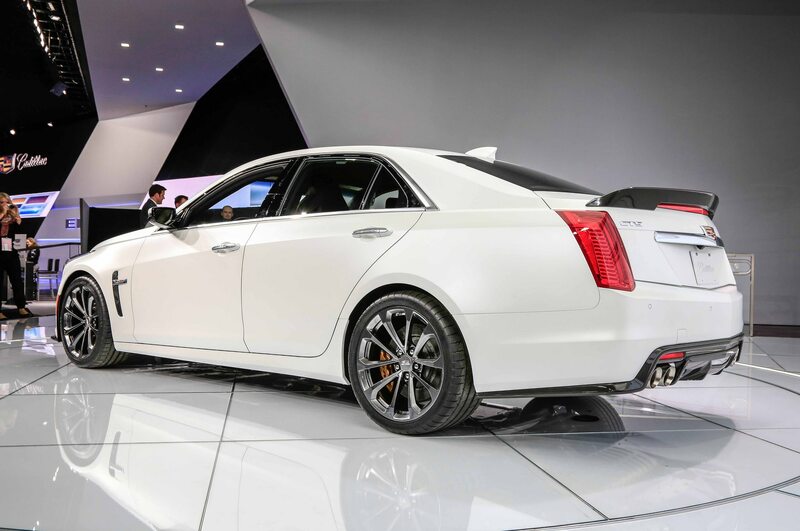 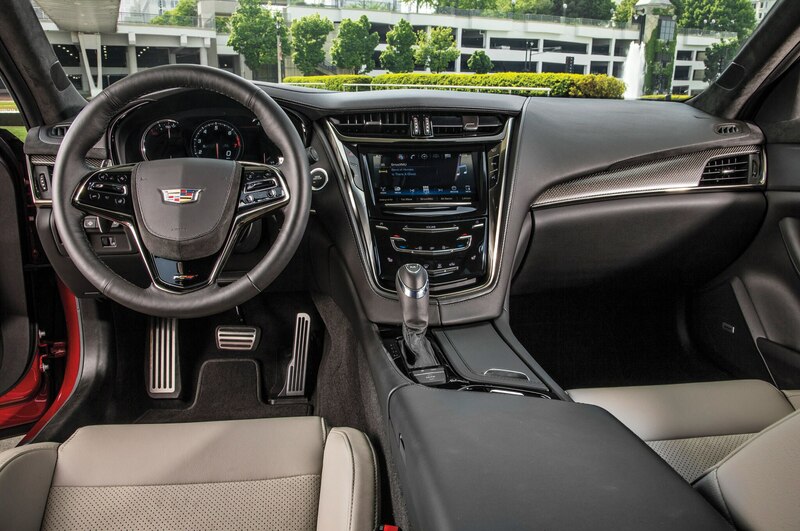 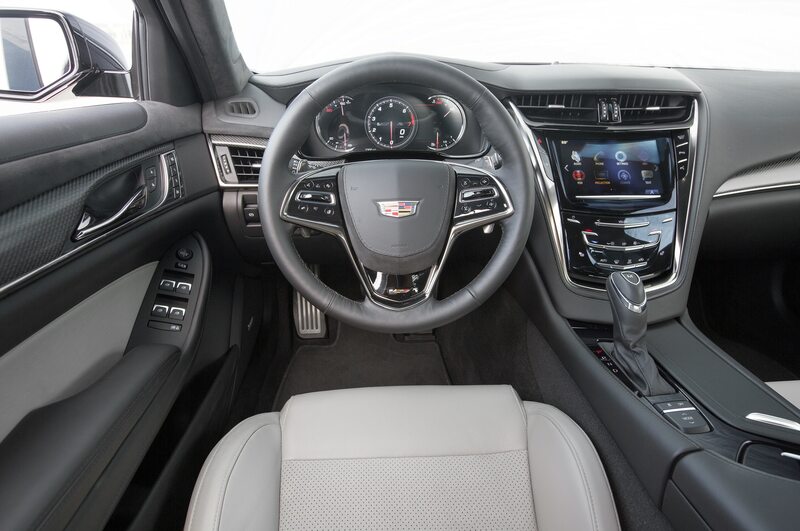 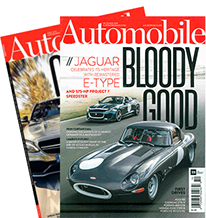 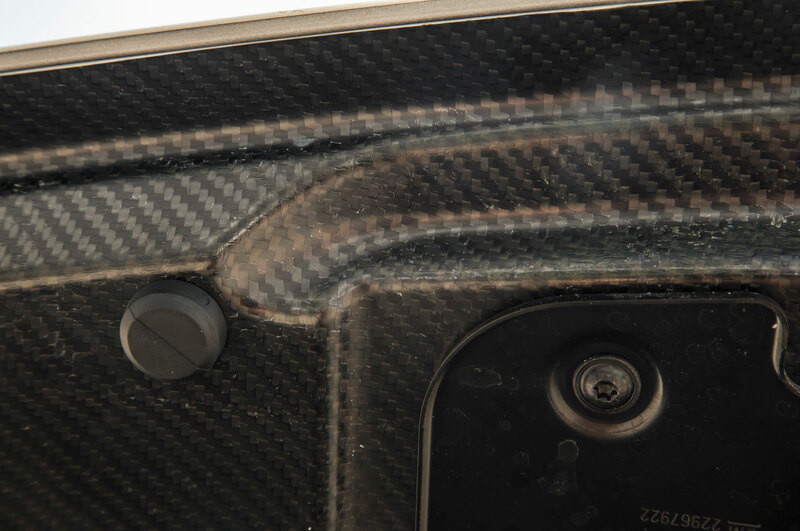 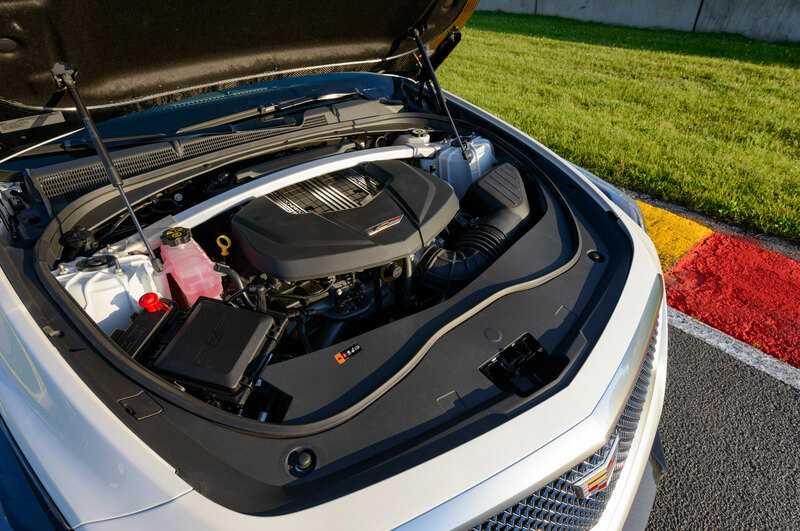 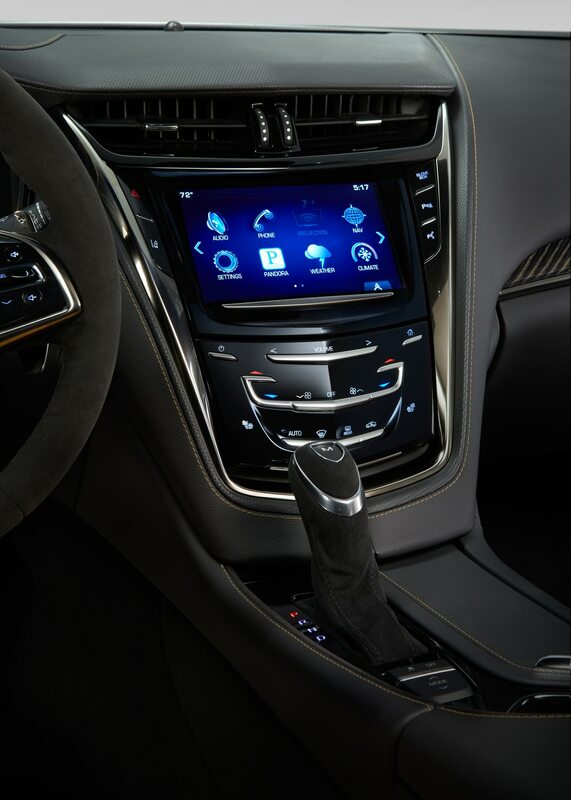 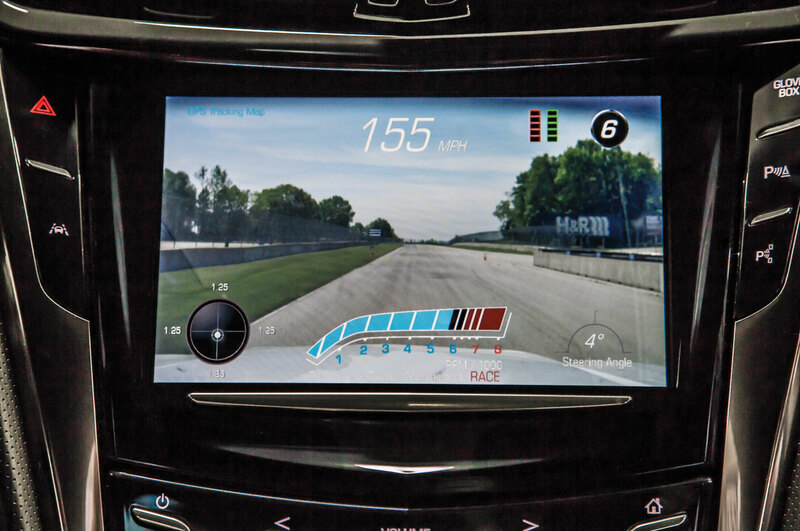 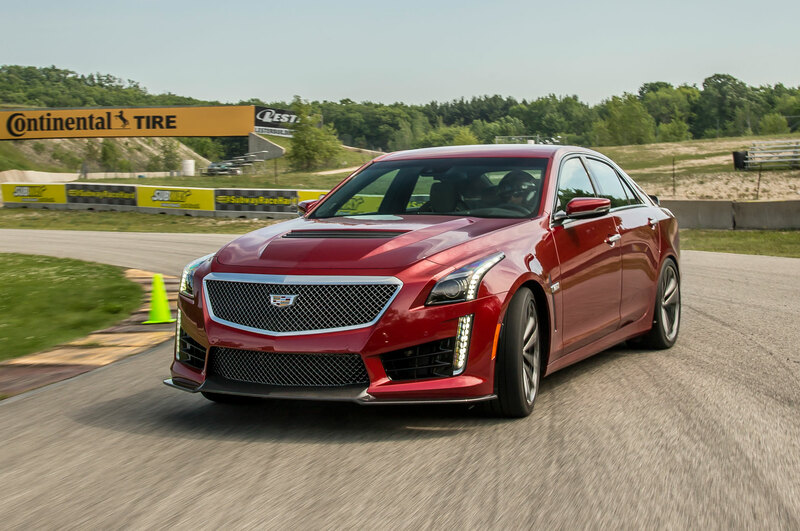 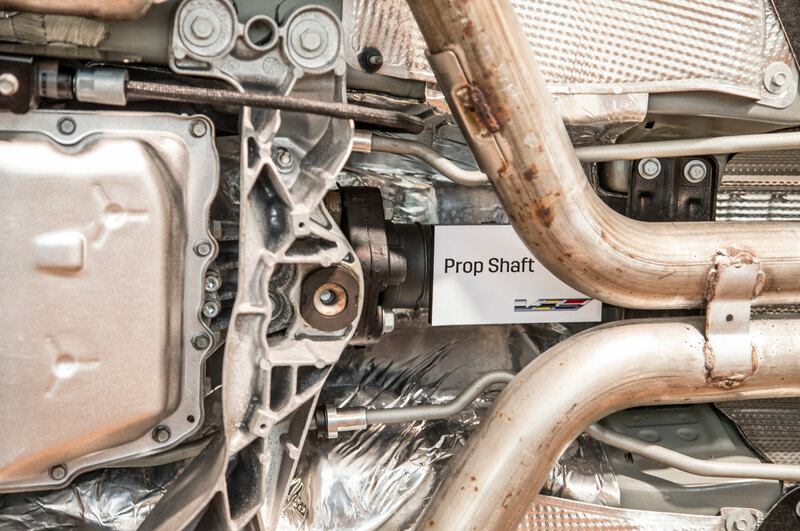 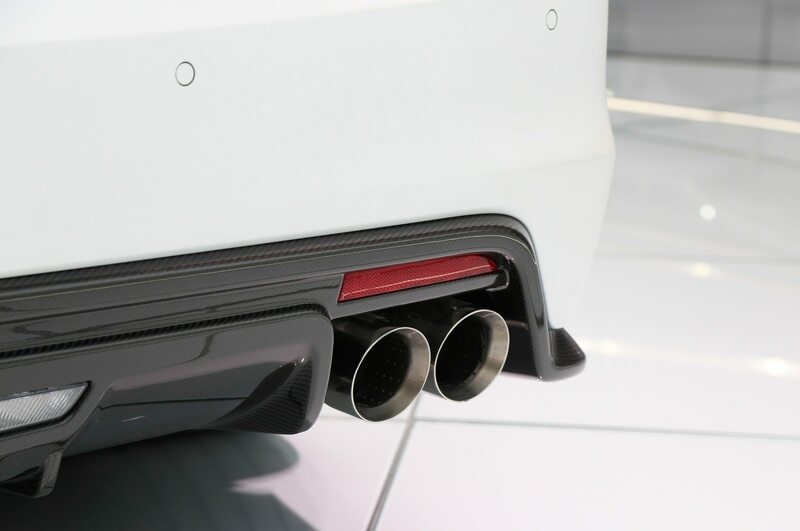 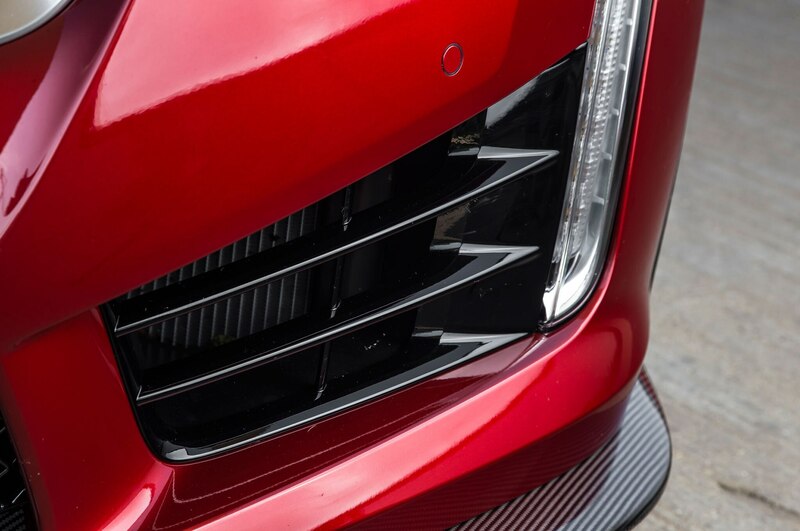 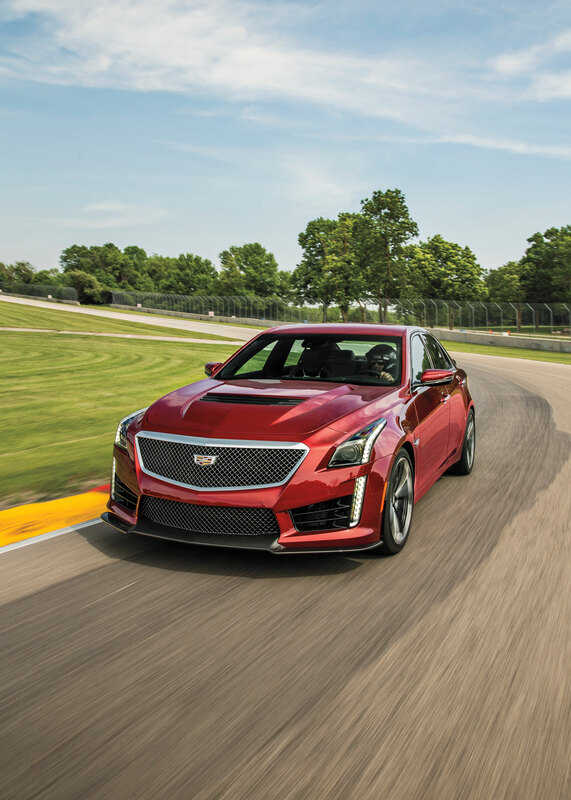 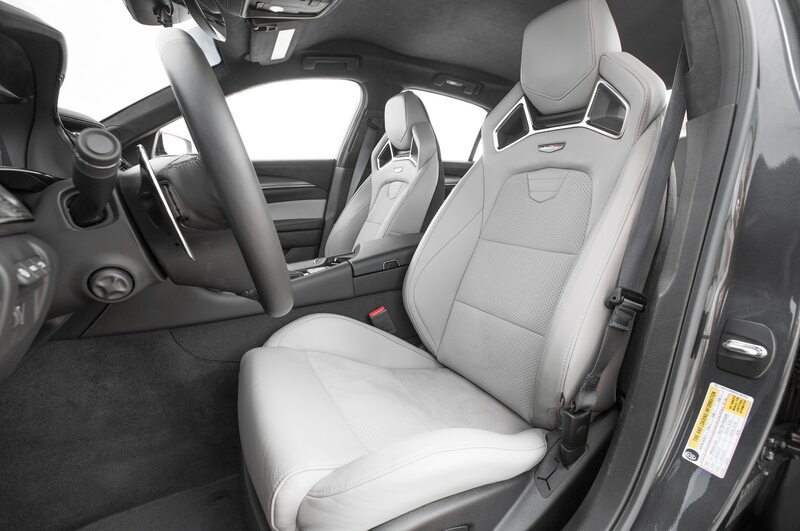 The 2016 Cadillac CTS-V, that 640-hp muscled four-door track star, is destined for even greater power output, says a well-placed source inside Cadillac. 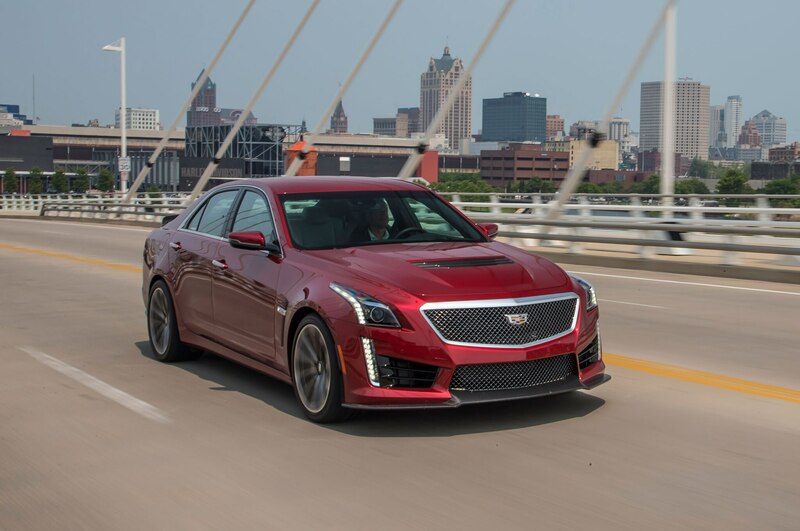 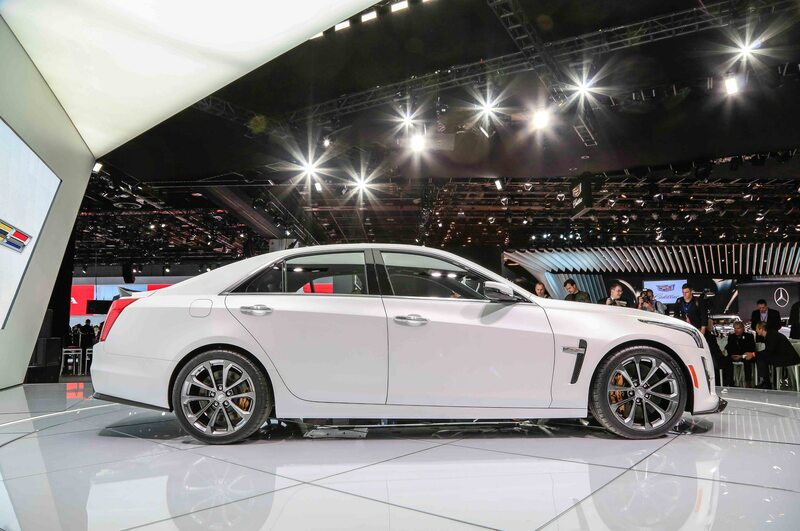 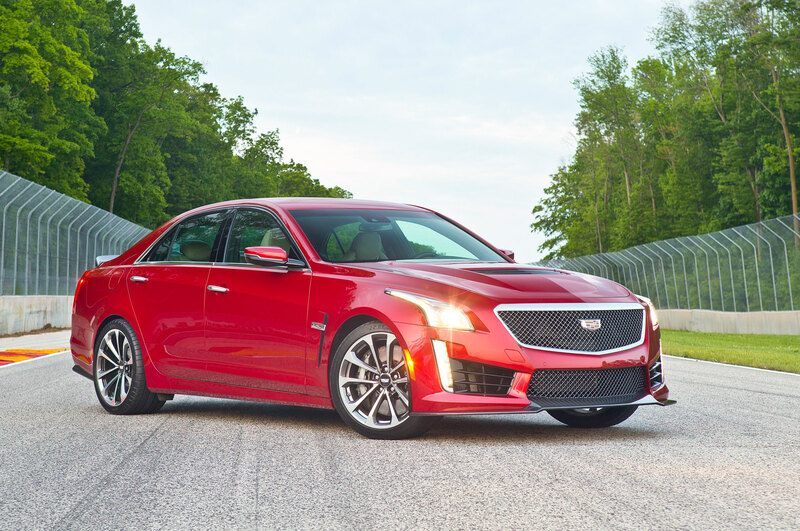 With 84 more horsepower than it had in its last iteration, and still 80 and 83 hp more than the BMW M5 and Mercedes-Benz E63 AMG, respectively, the CTS-V is the unquestioned king of luxury super-sedan horsepower. 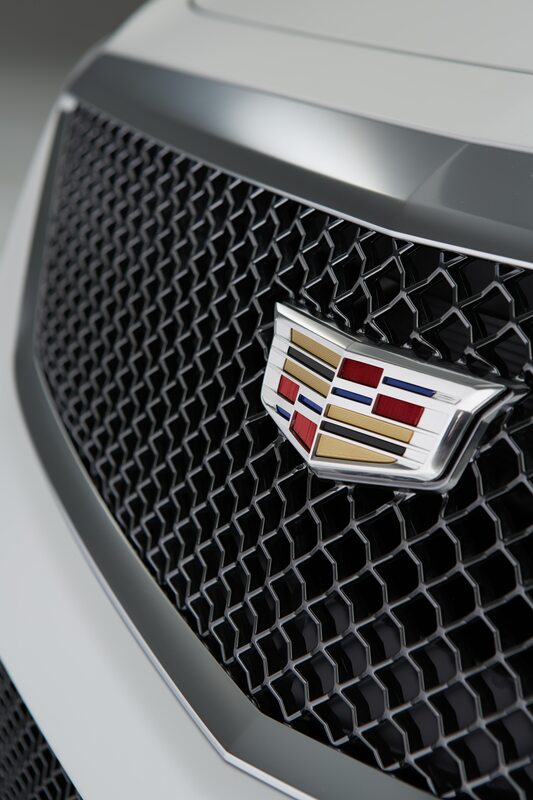 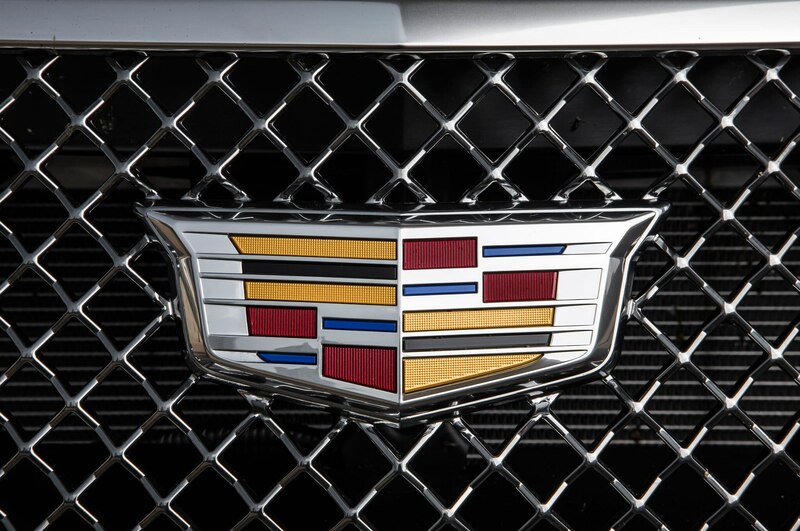 So why is Cadillac already planning its next move? 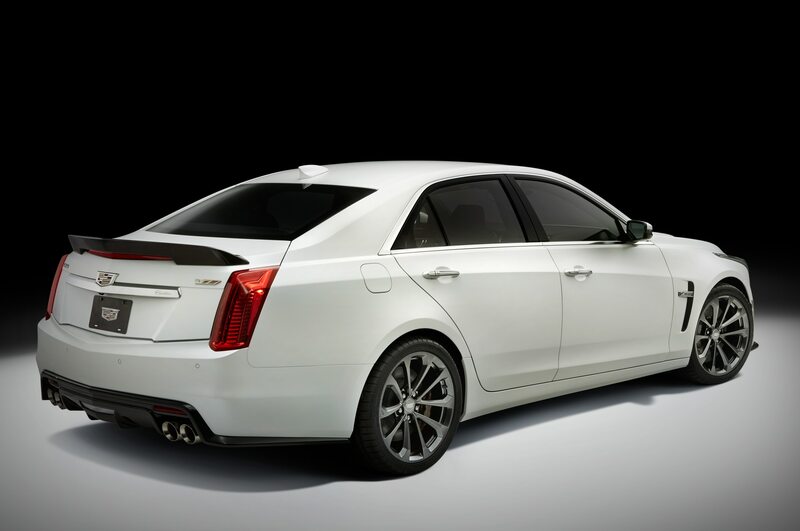 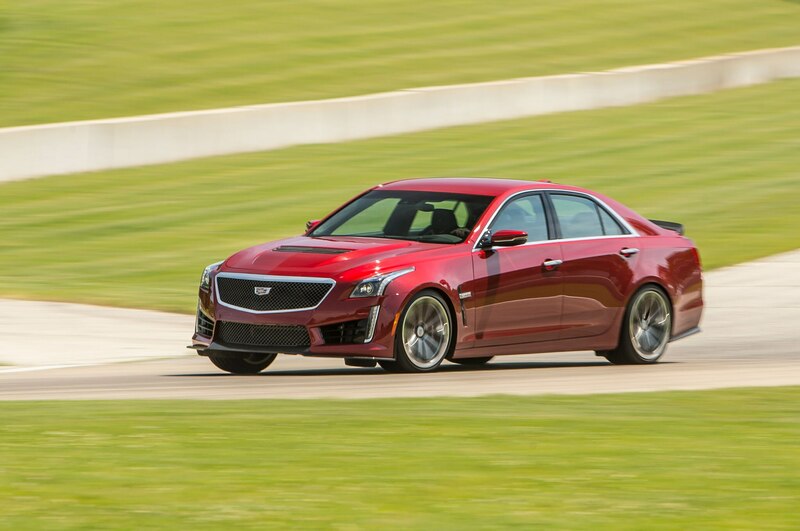 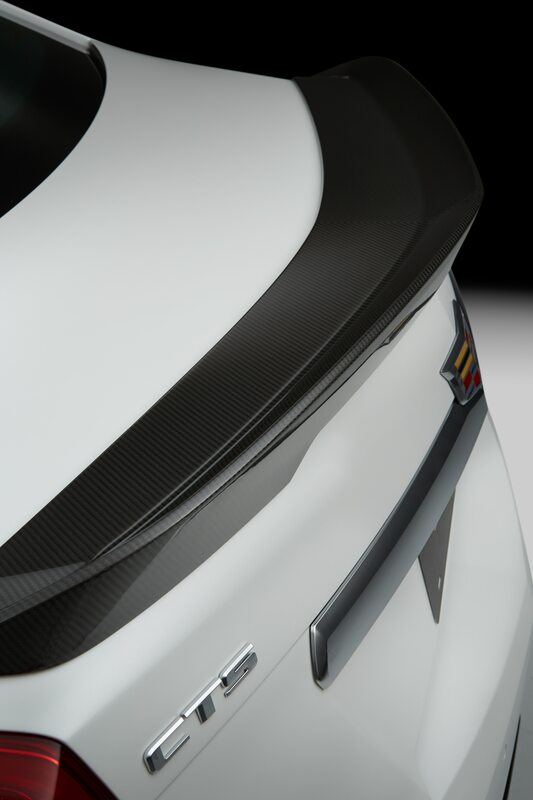 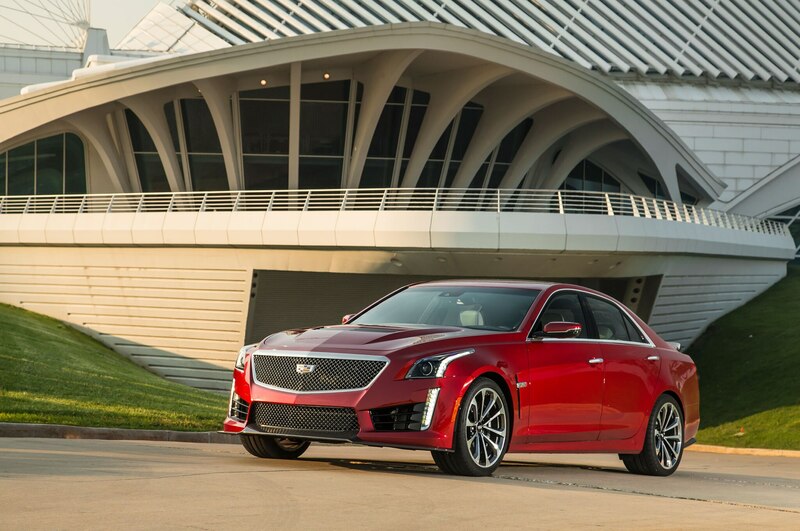 The answer is that while the 2016 Cadillac CTS-V is on top for now, the current competition is relatively dated. 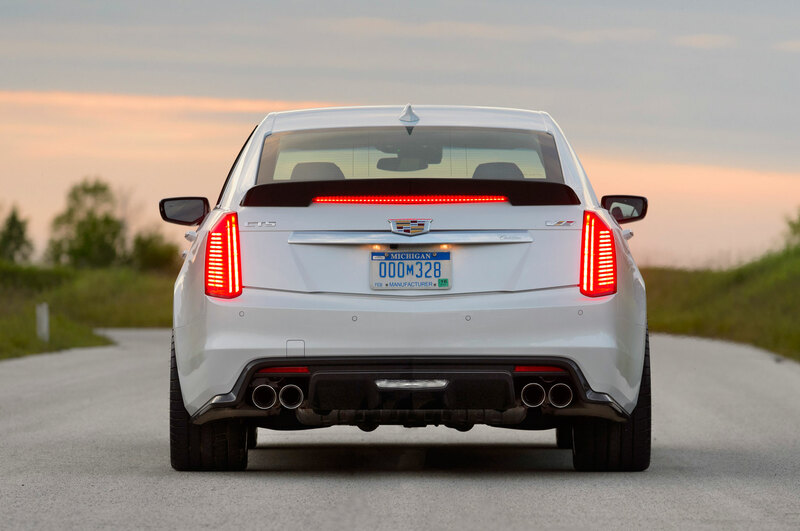 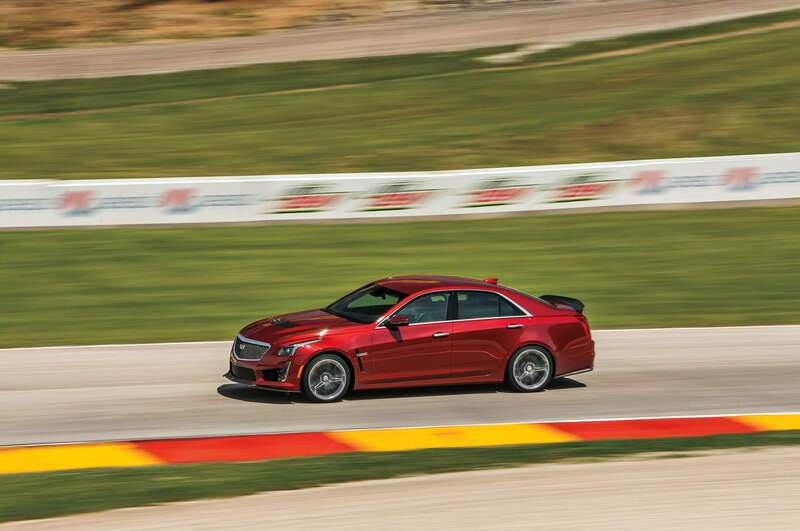 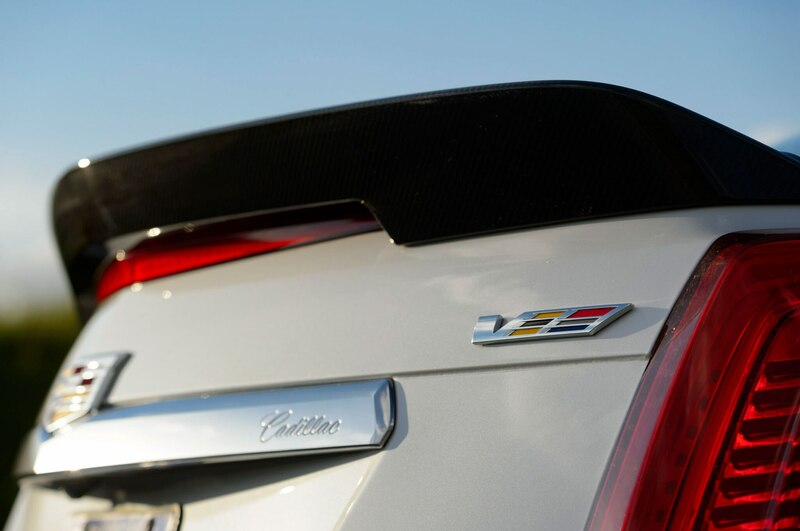 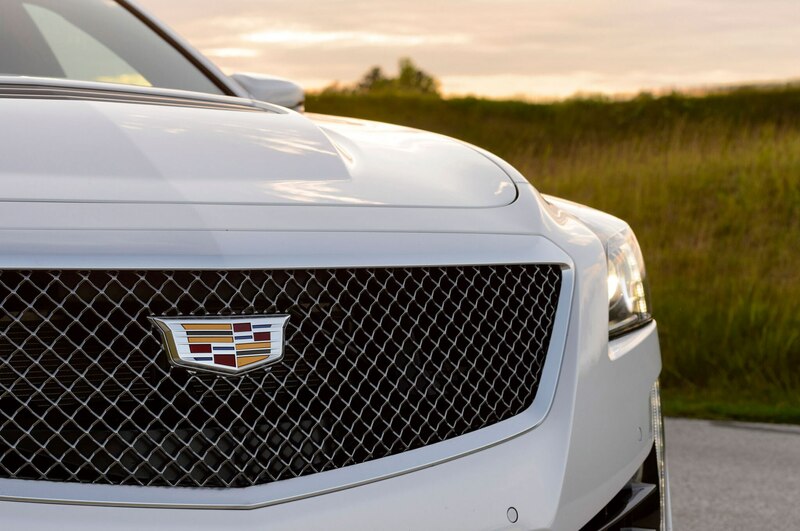 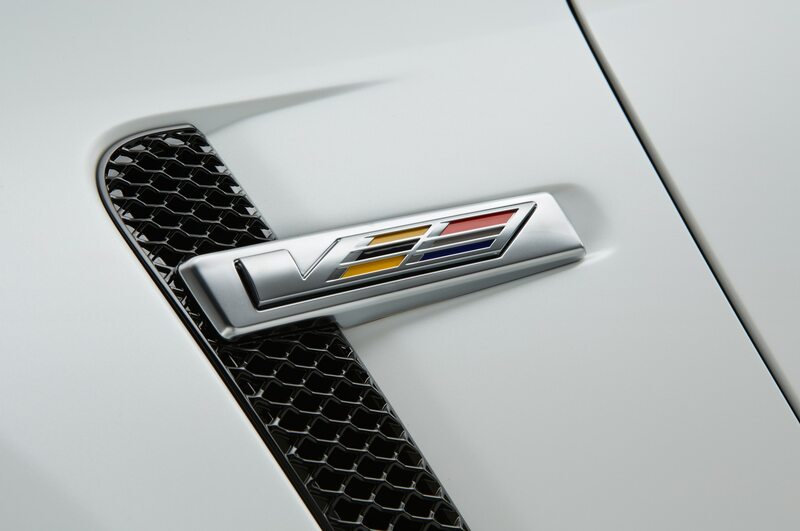 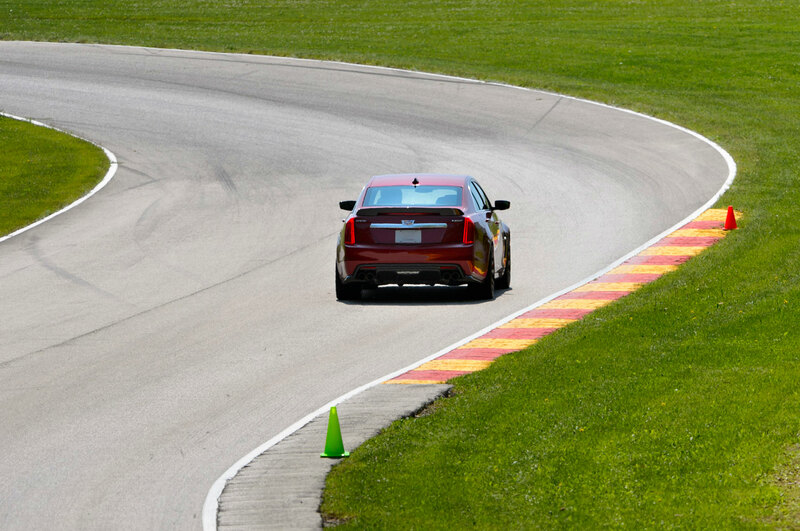 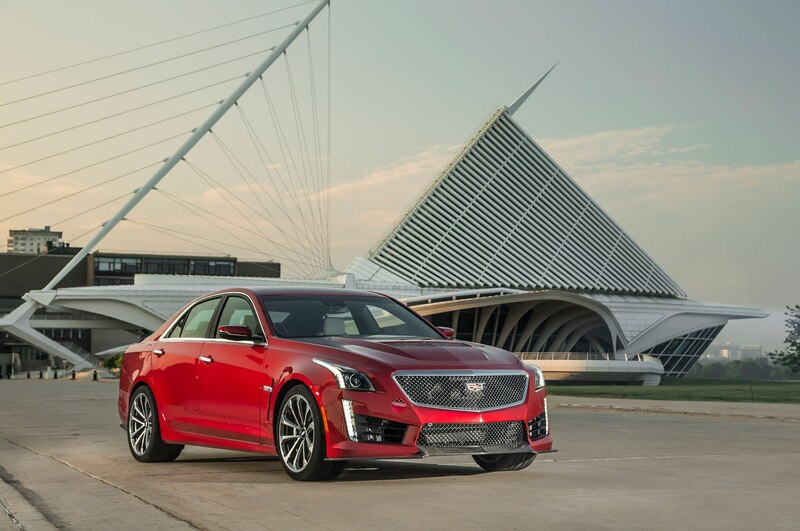 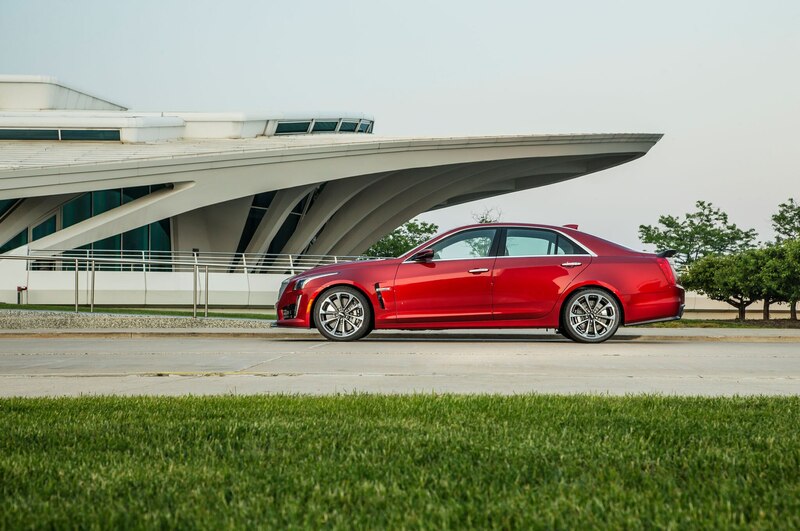 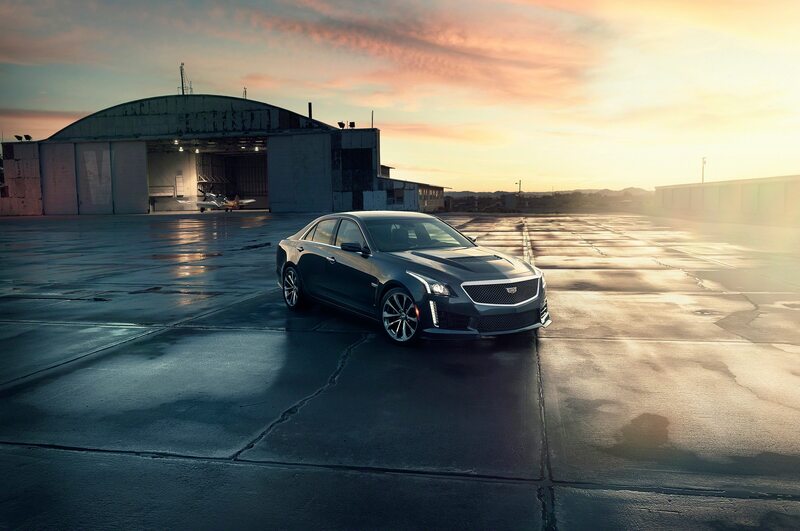 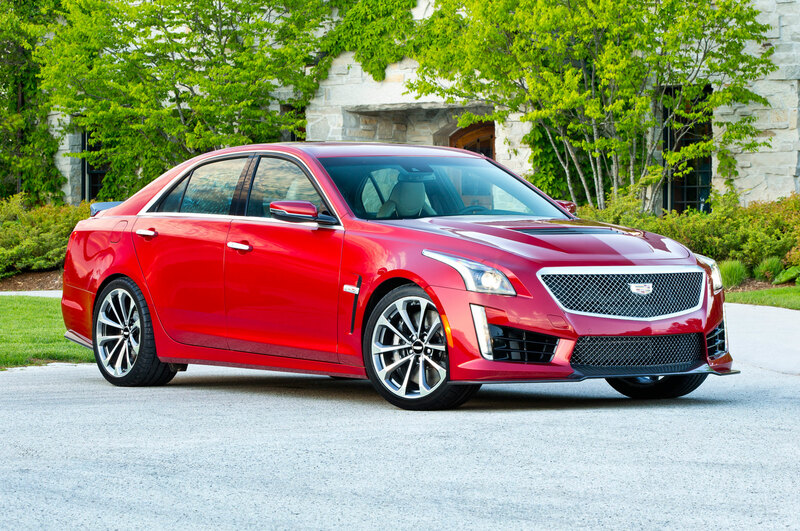 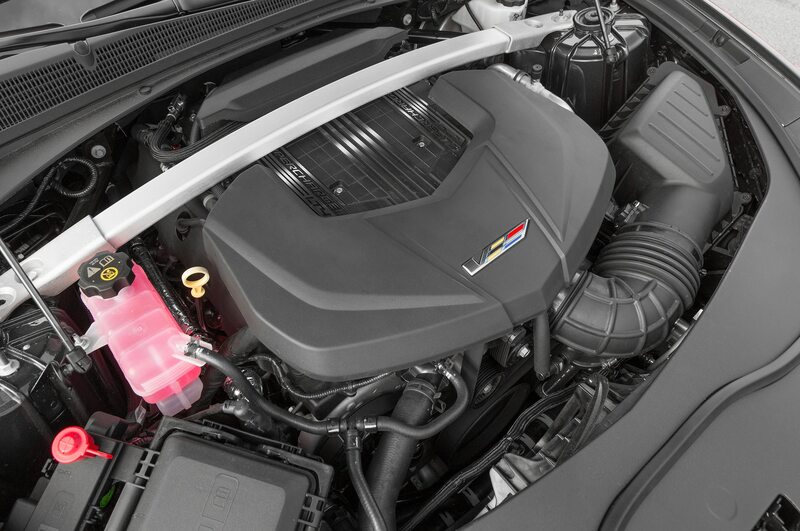 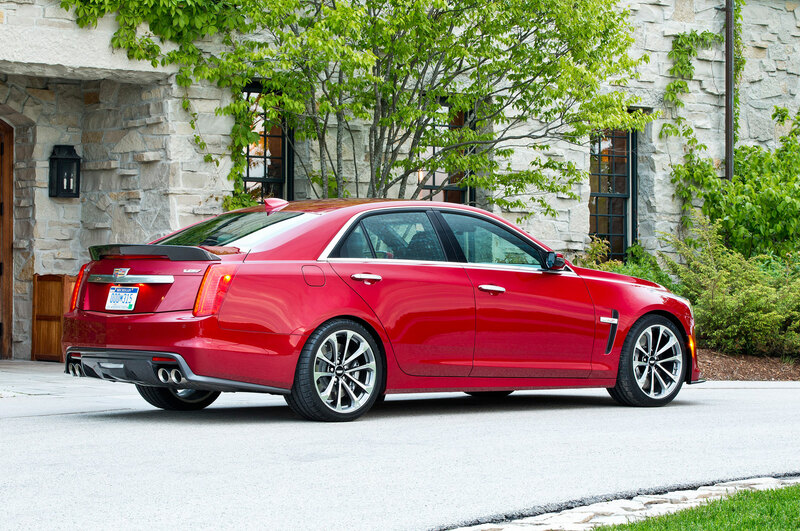 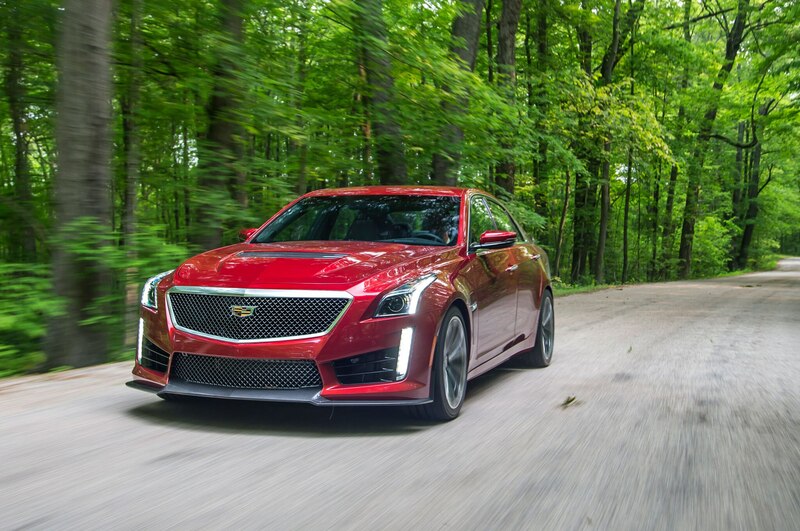 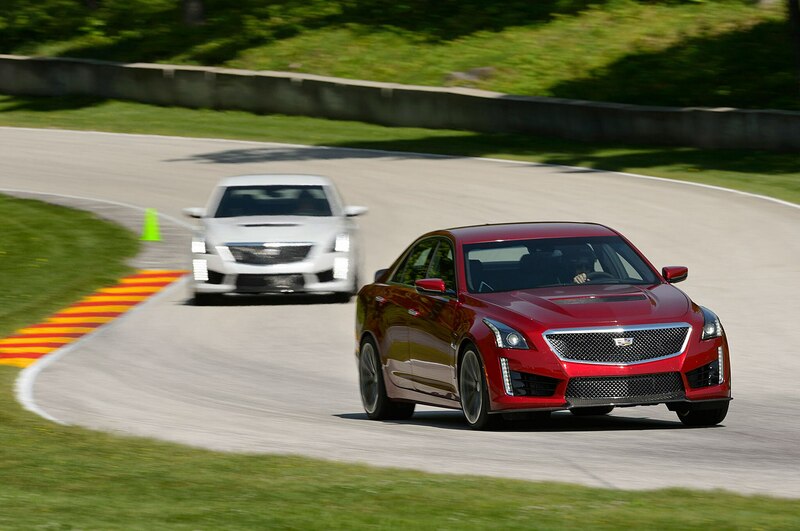 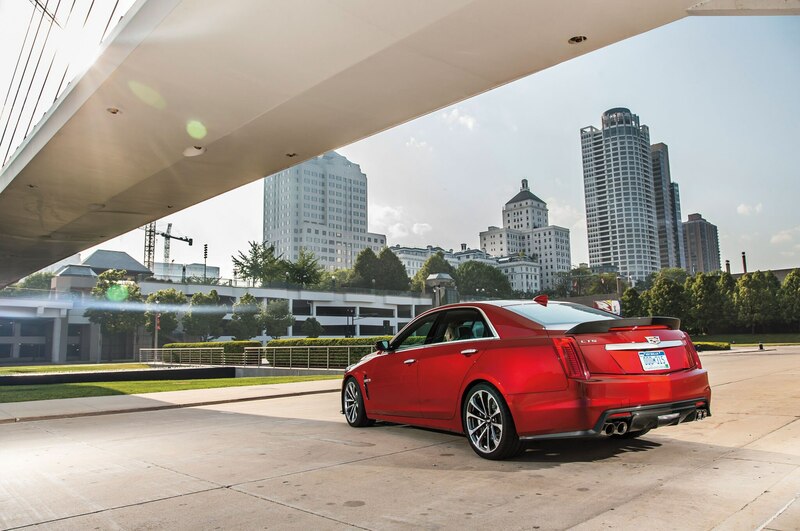 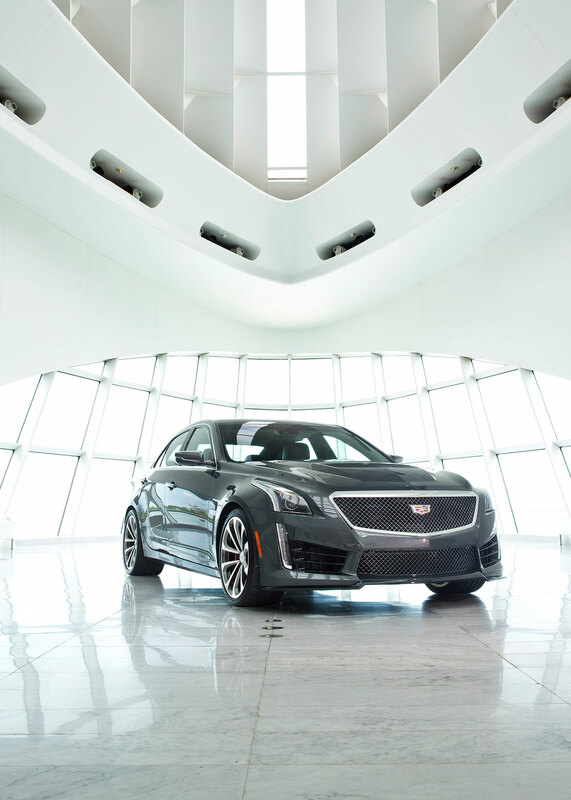 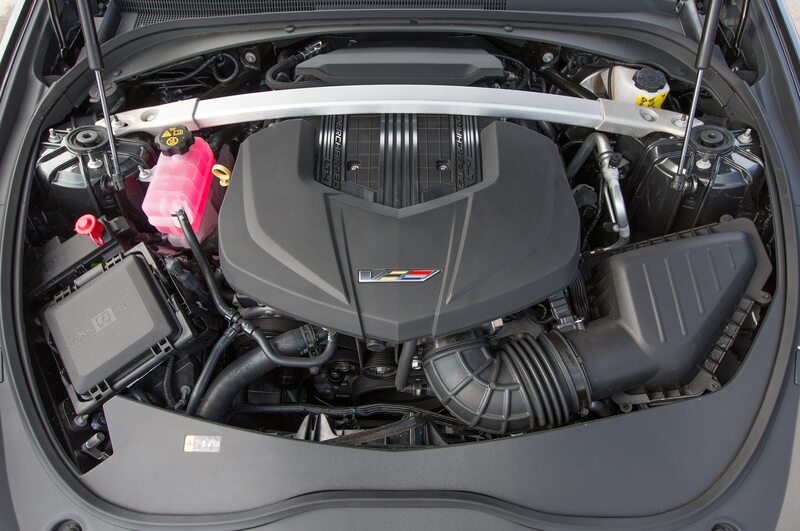 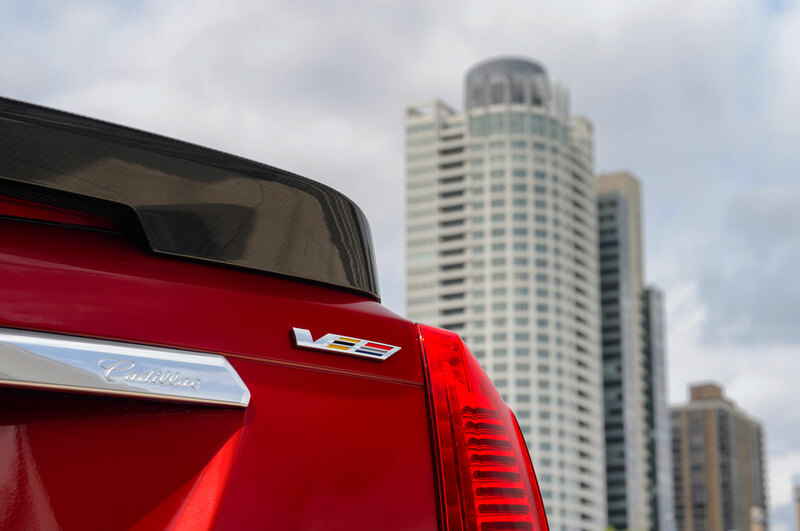 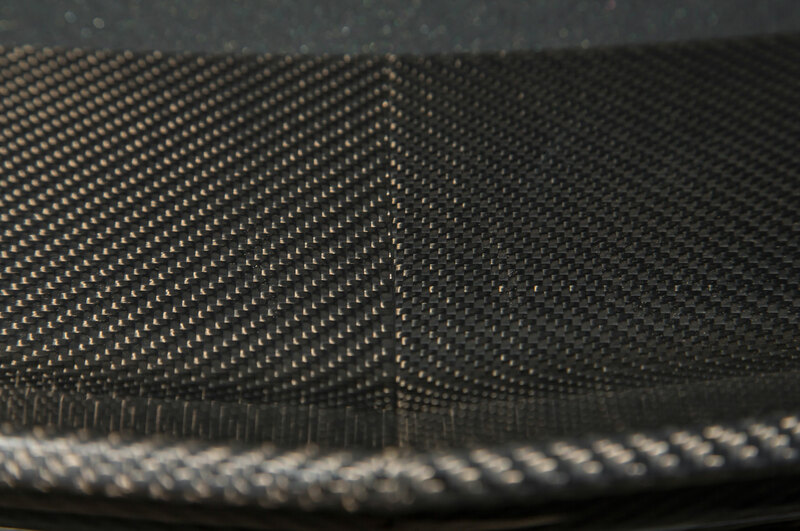 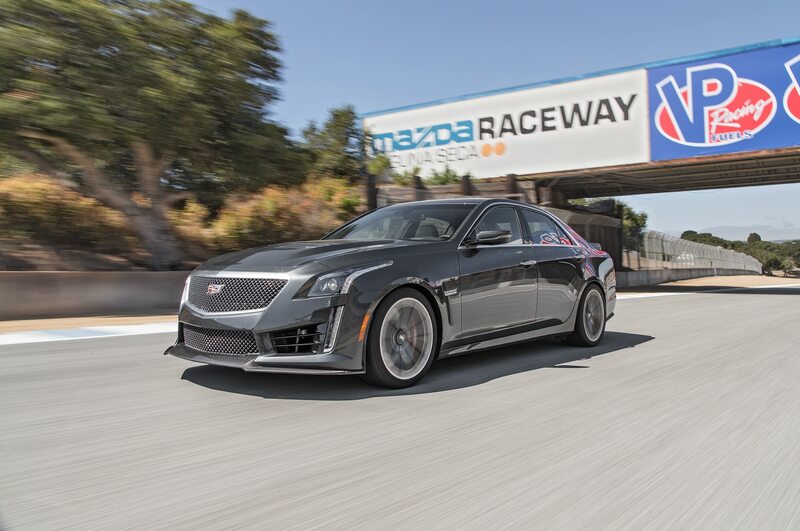 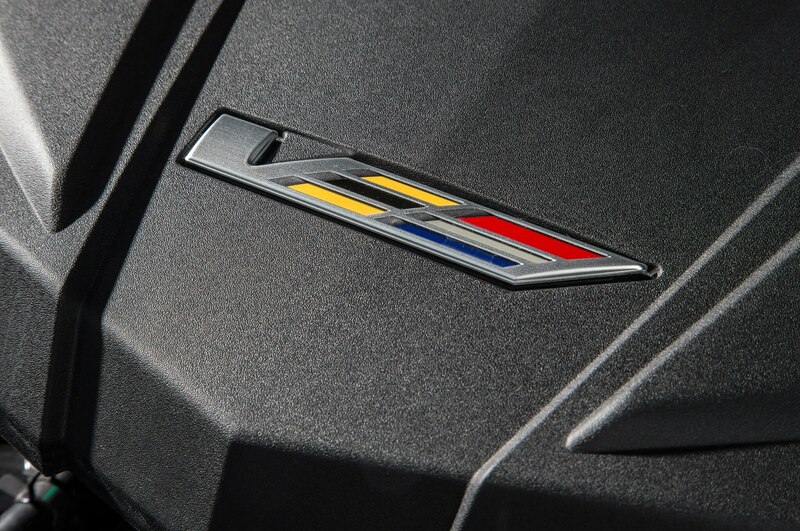 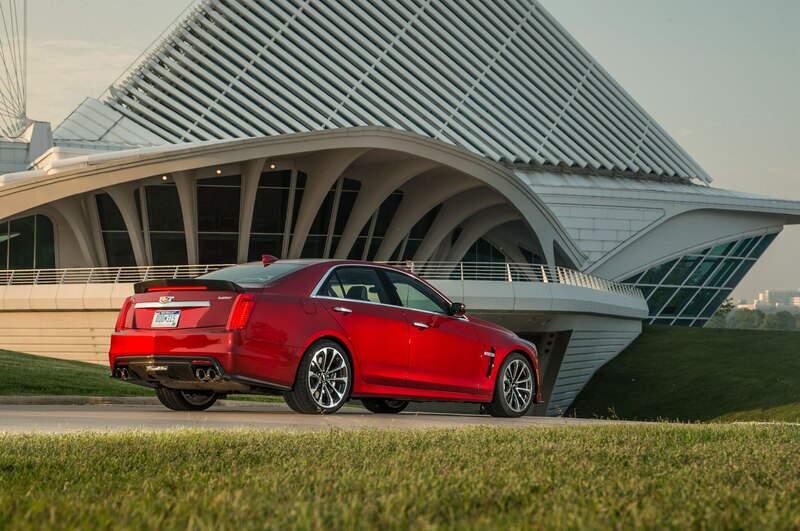 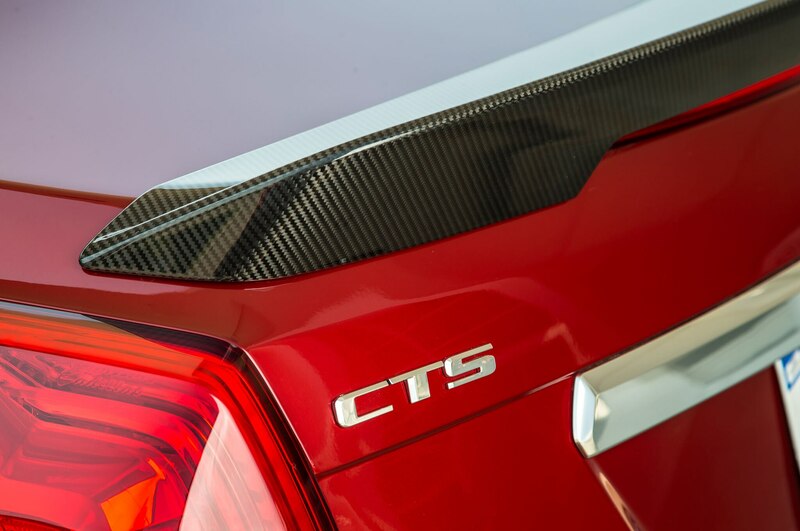 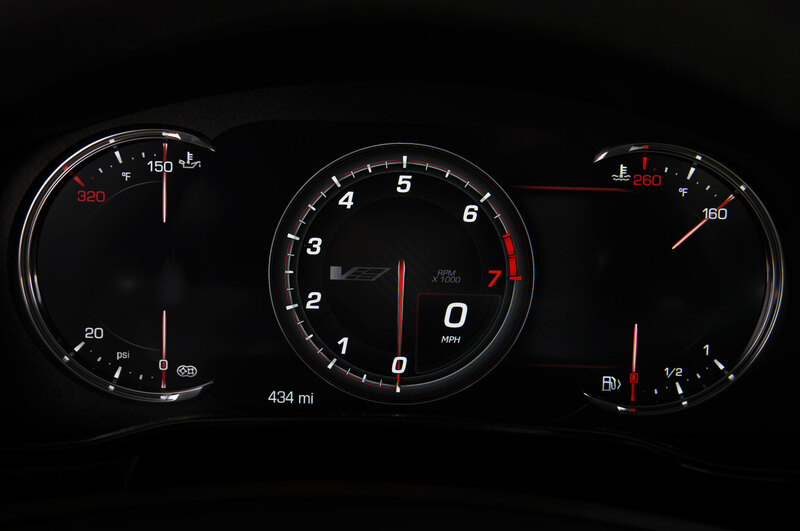 As AMG and M prepare their answers to the CTS-V, Cadillac has its trump card (even more power) ready in hand. 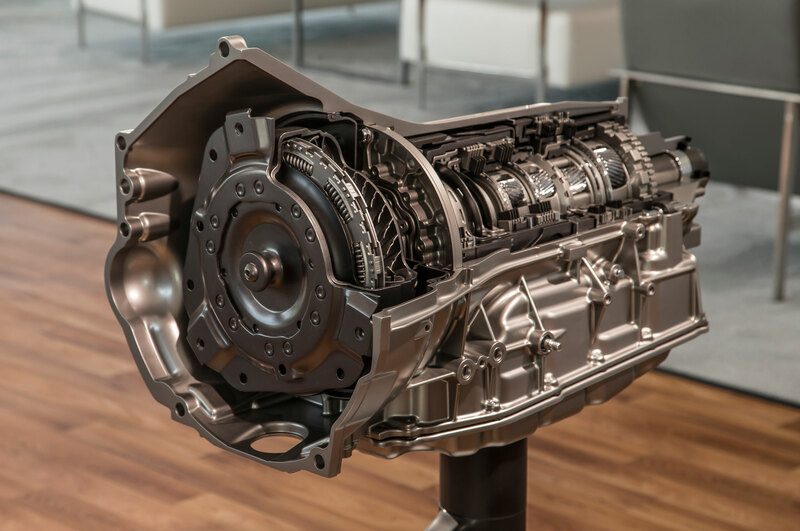 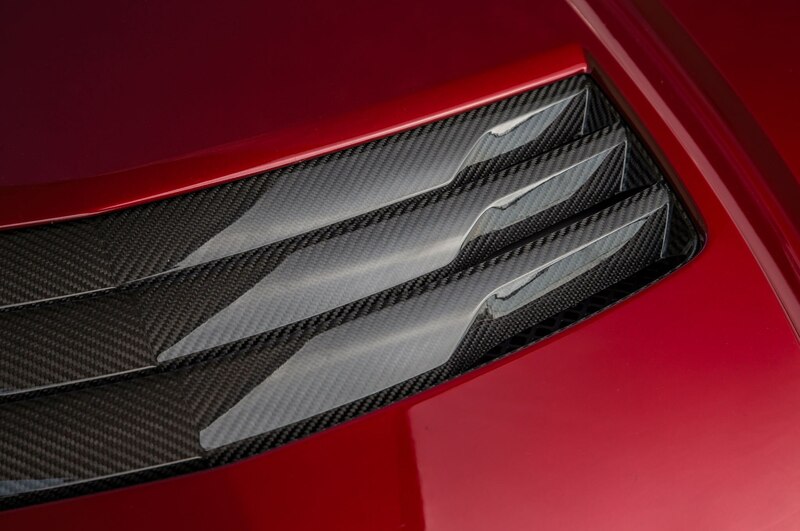 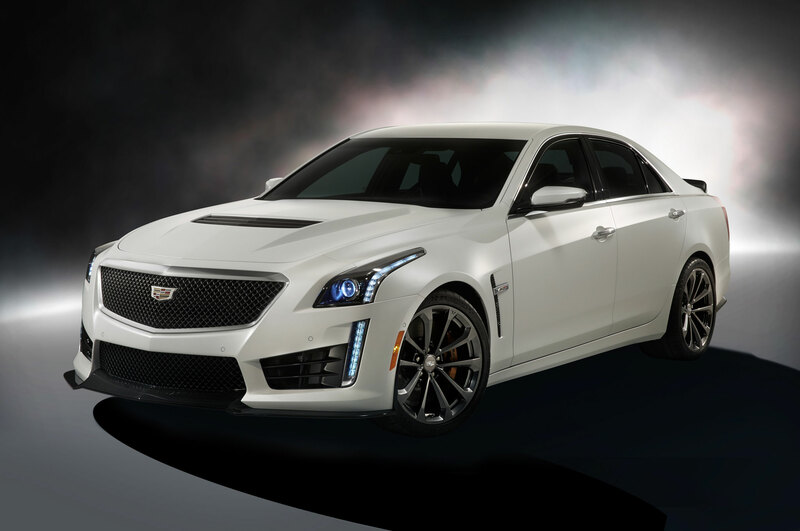 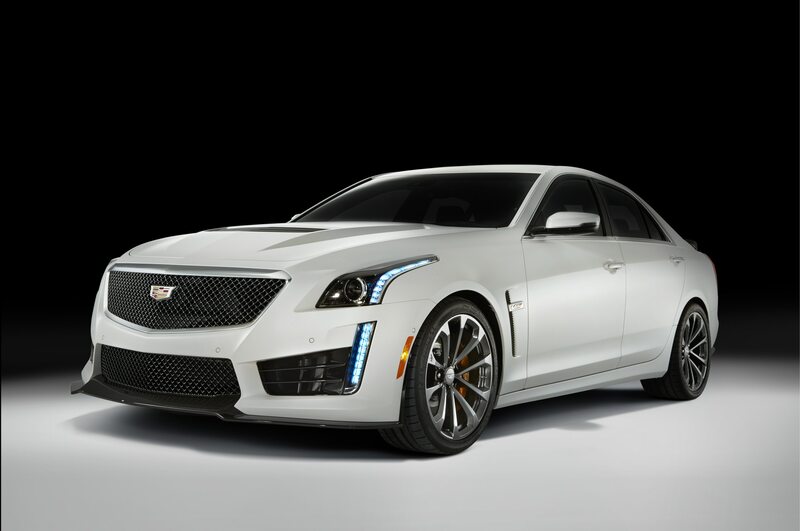 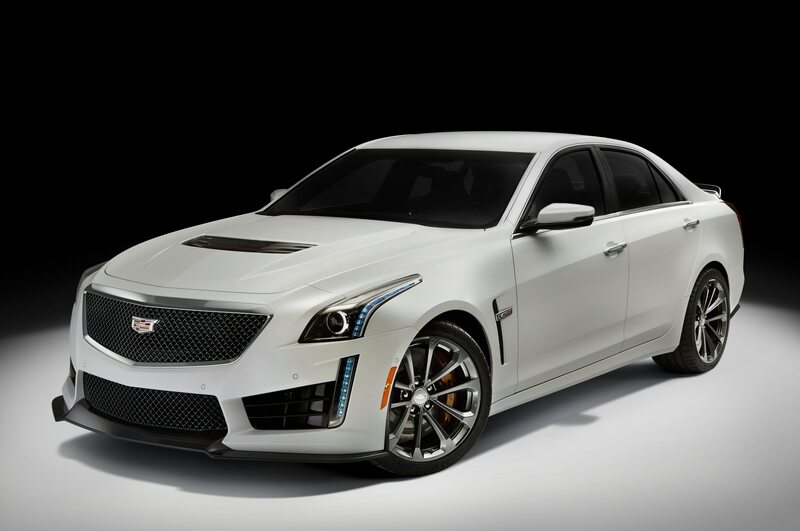 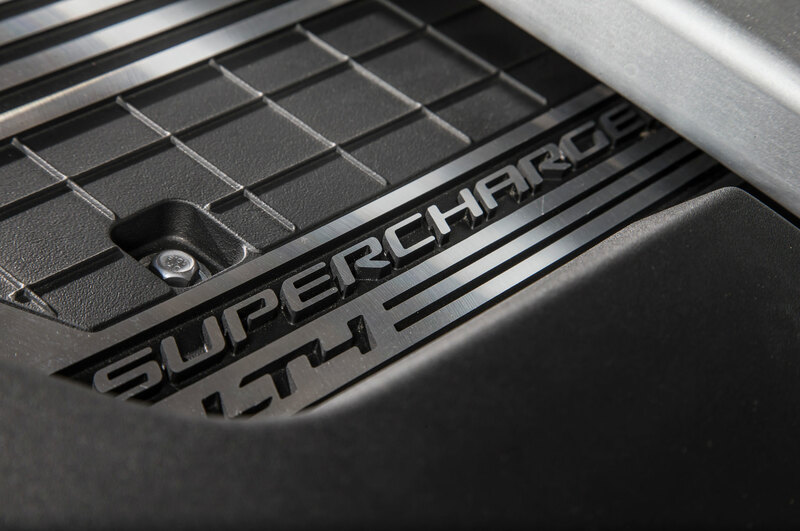 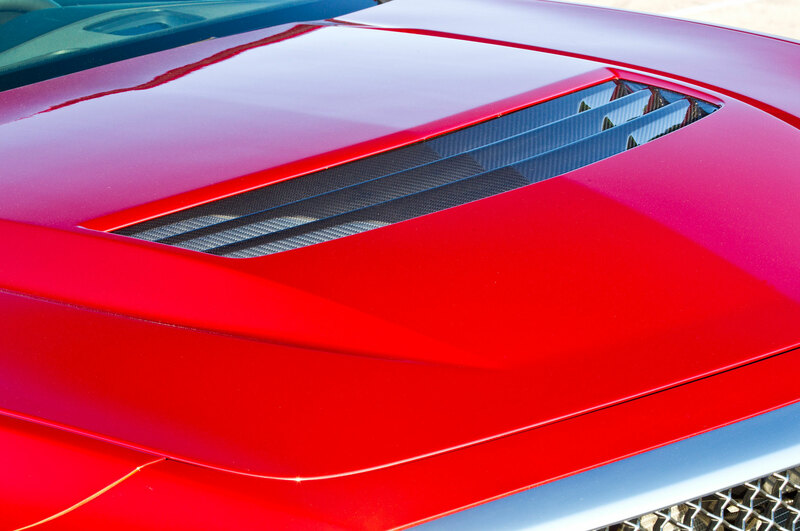 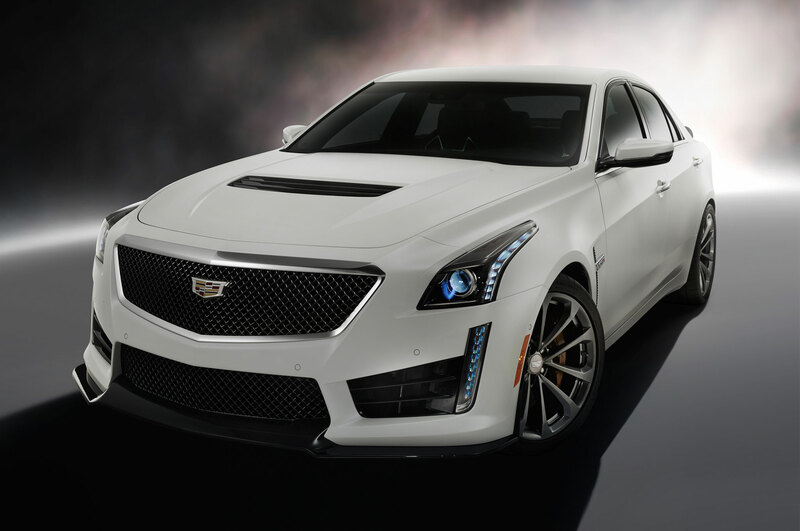 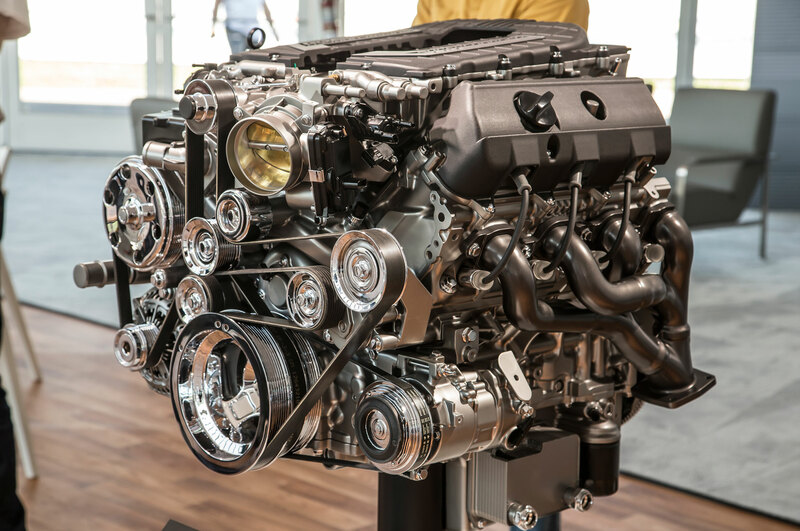 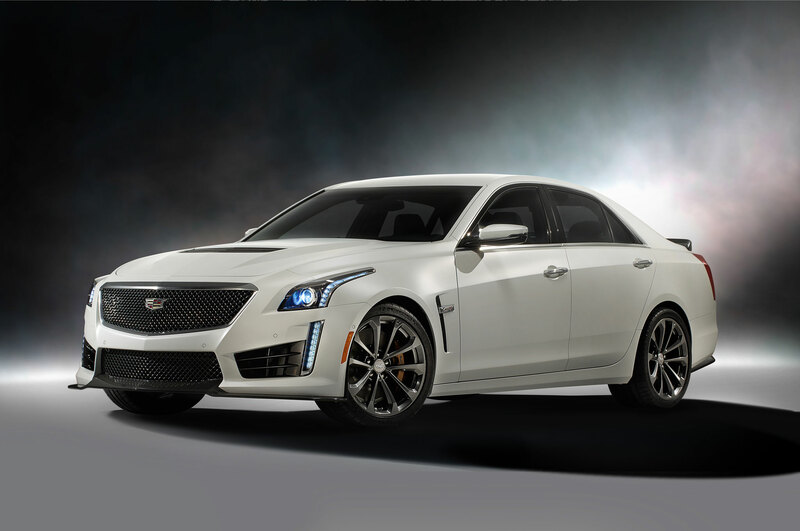 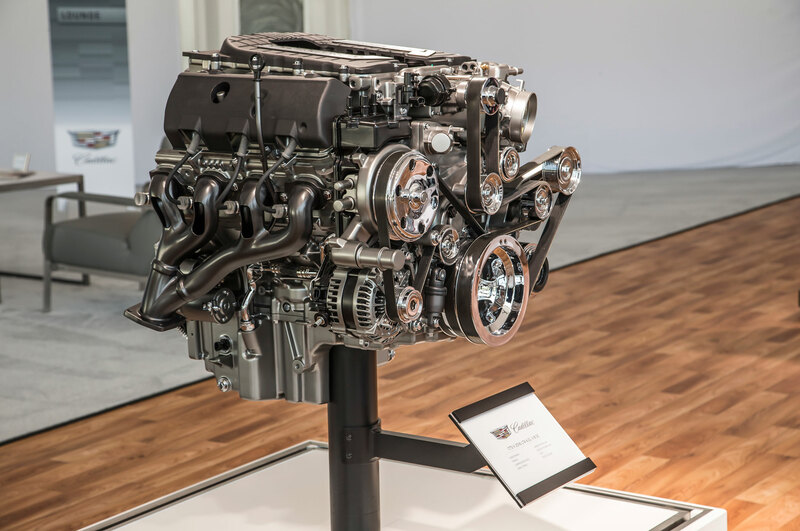 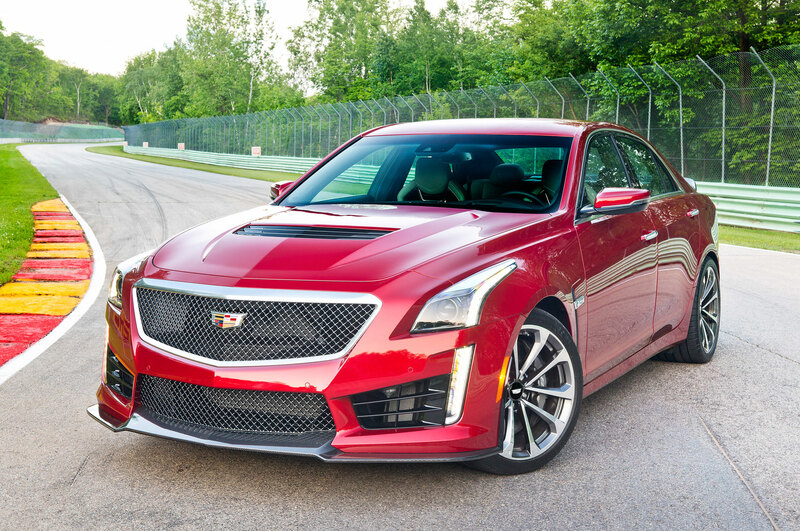 The 2016 Cadillac CTS-V gets its current 640 hp and prodigious 630 lb-ft of torque from the same supercharged 6.2-liter V-8 used in the Corvette Z06, where it makes a neat 650 hp and as much torque. 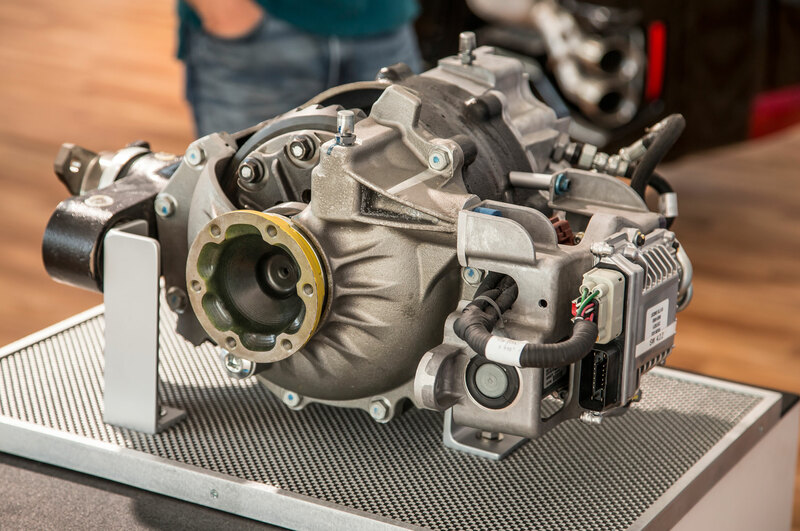 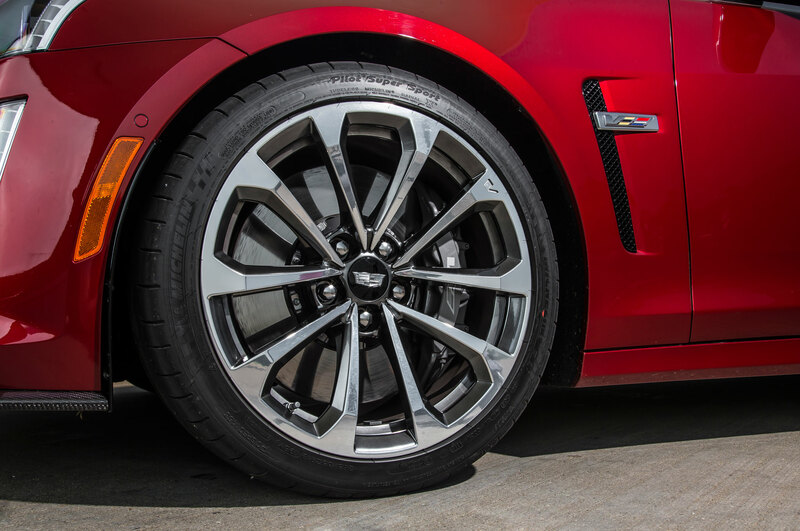 But outright power isn’t the peak of performance, as Dodge’s wild but imprecise 707-hp Hellcat twins have shown us. 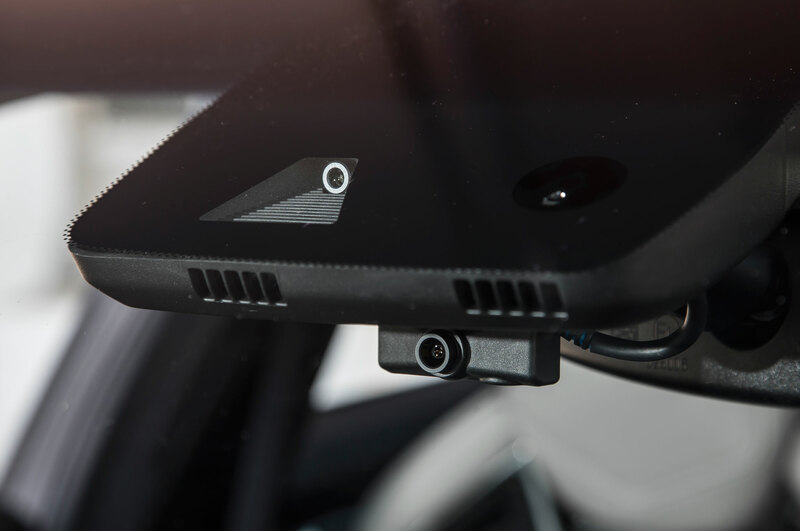 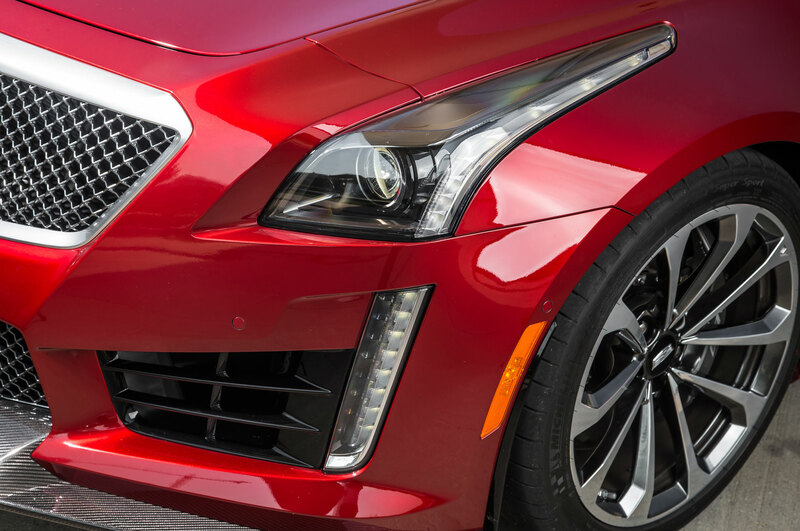 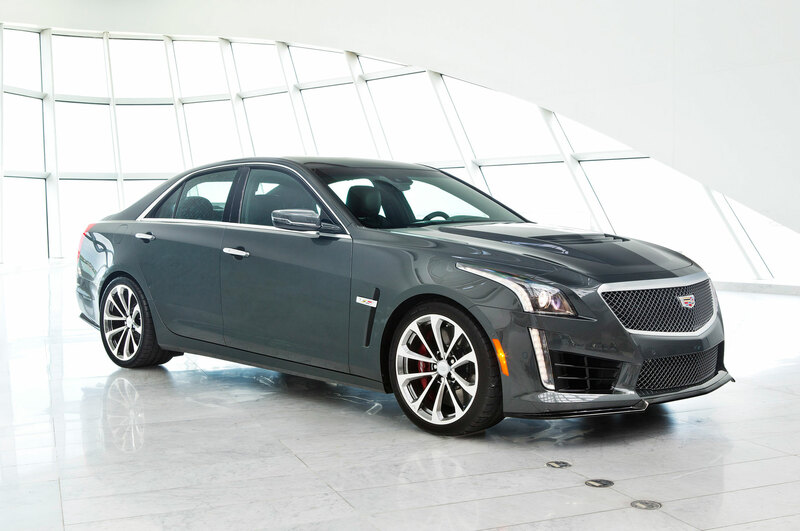 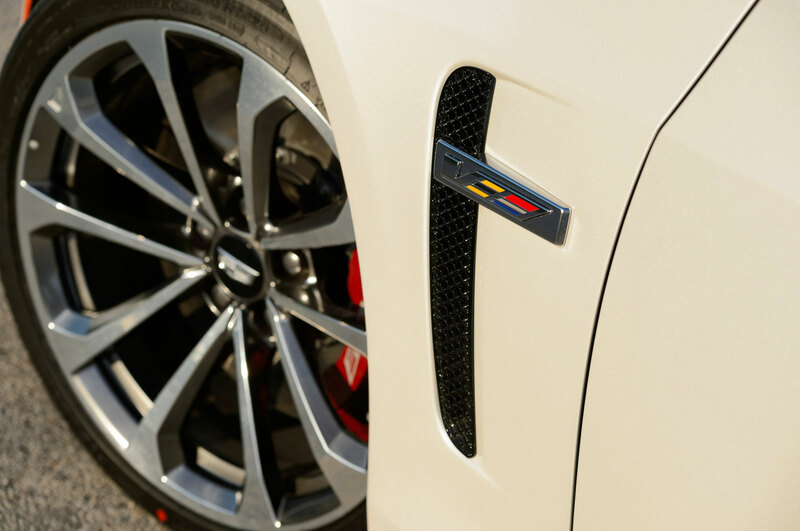 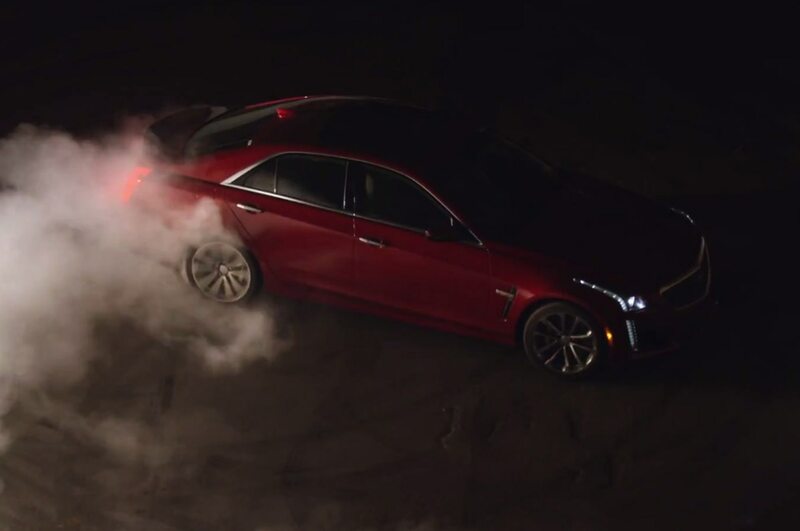 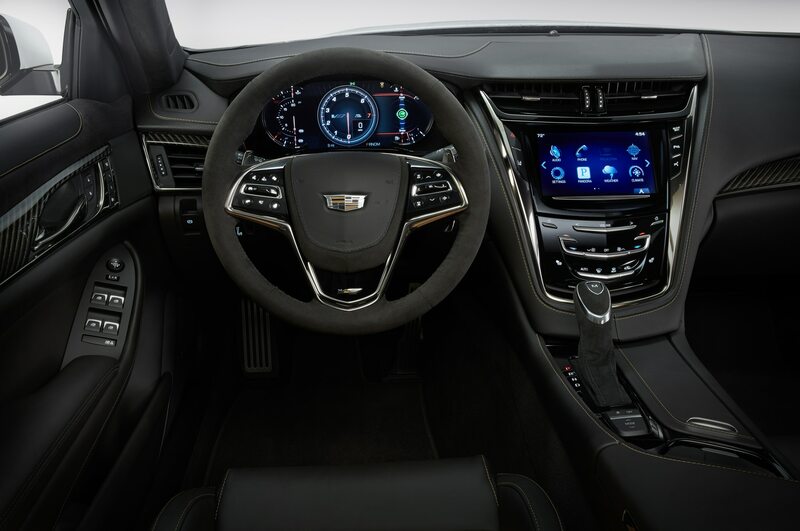 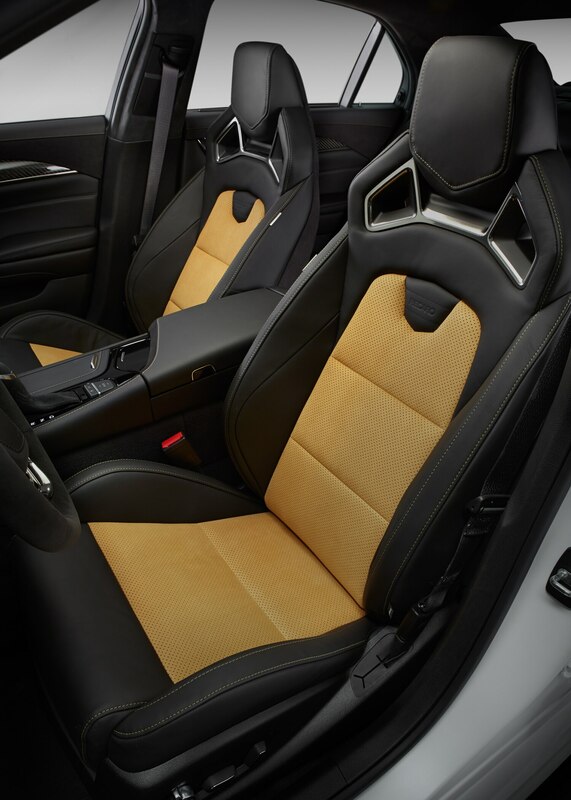 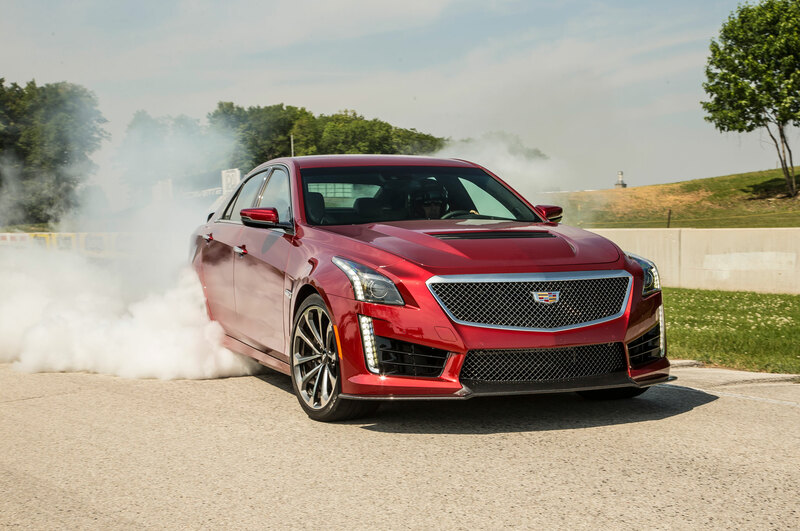 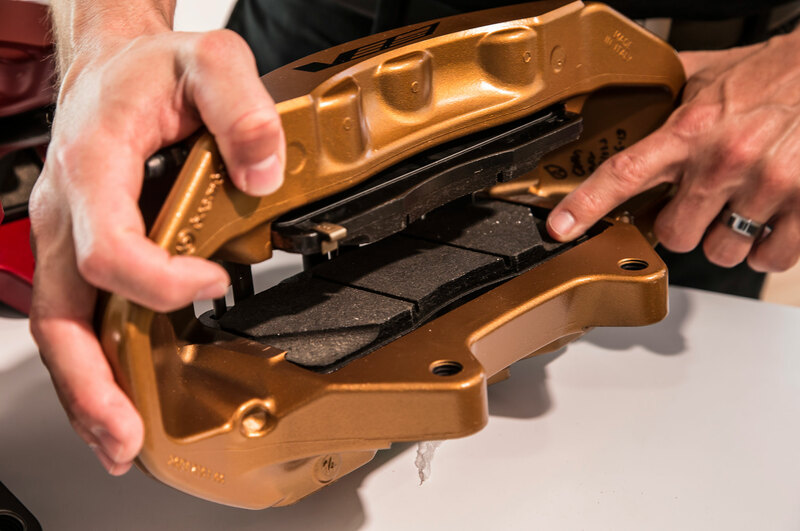 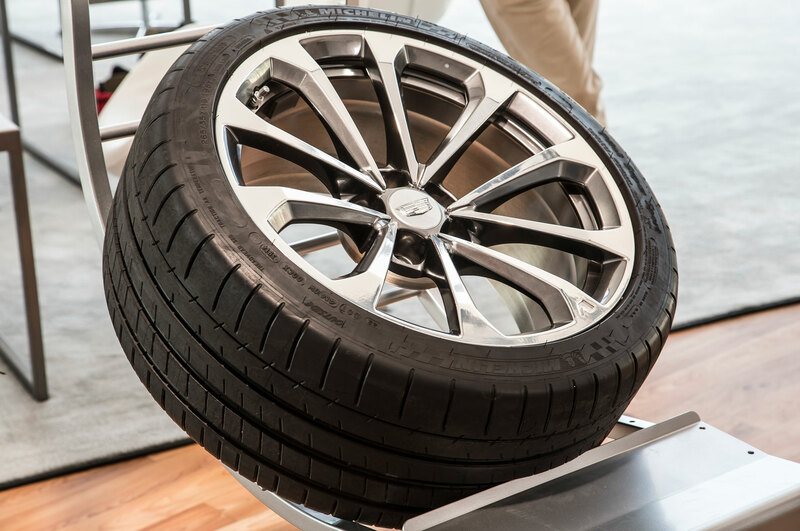 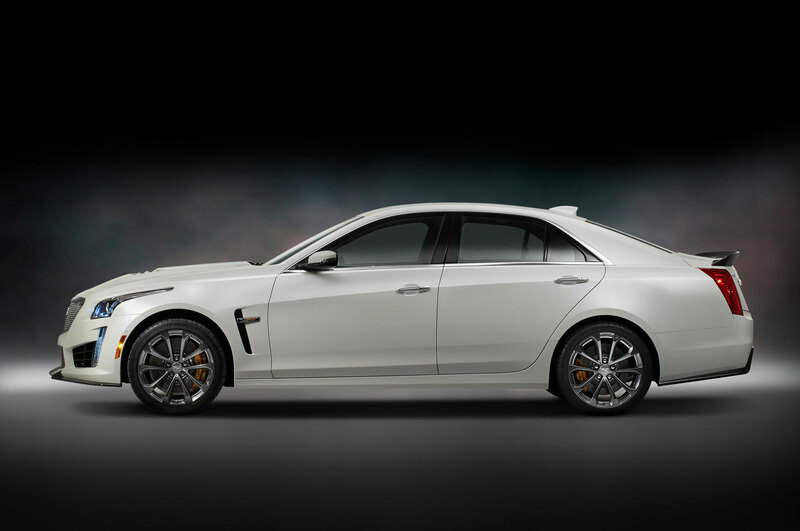 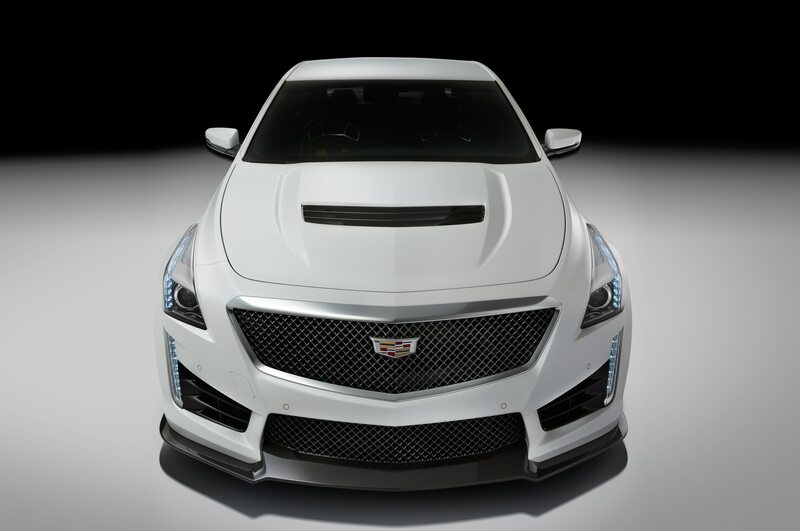 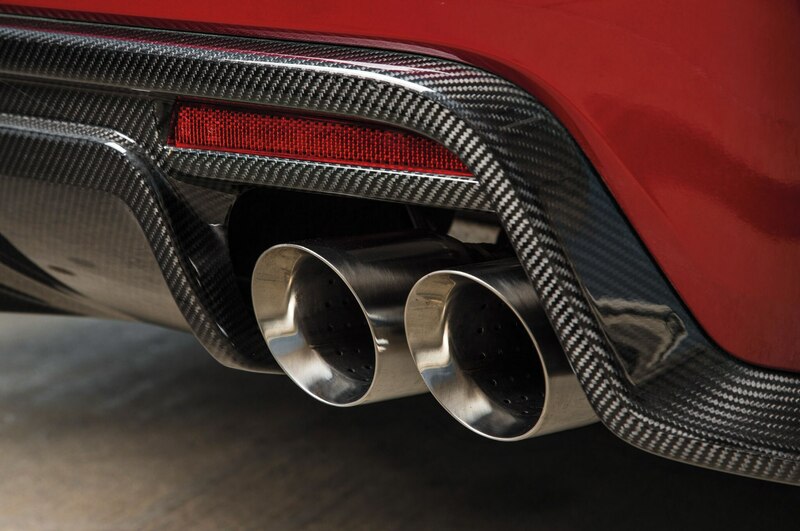 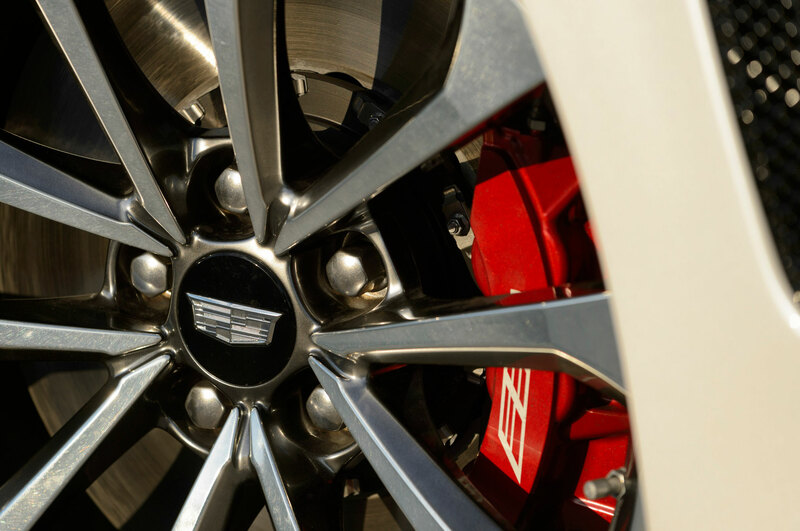 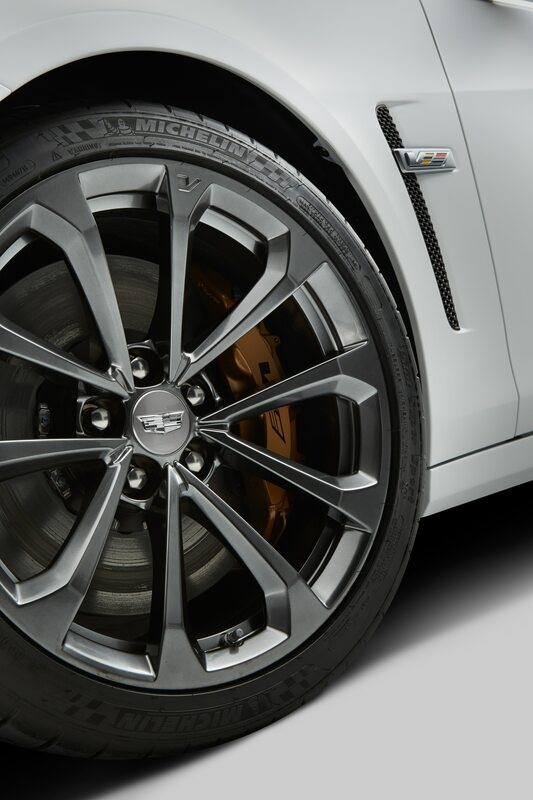 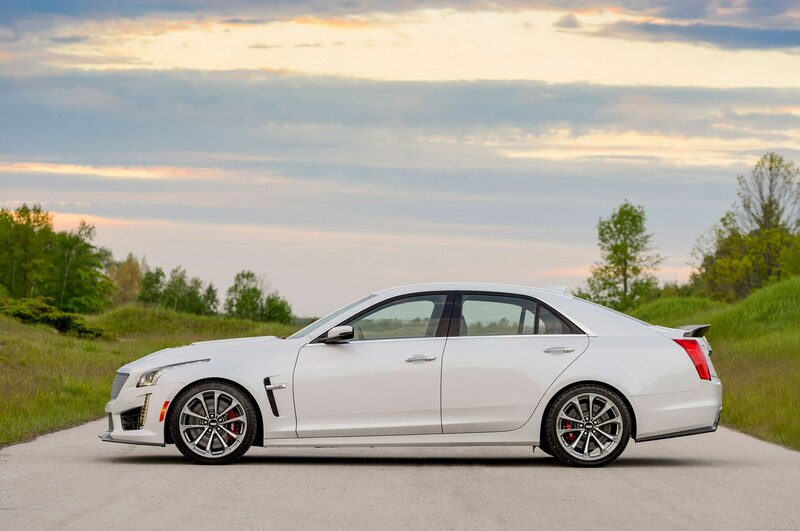 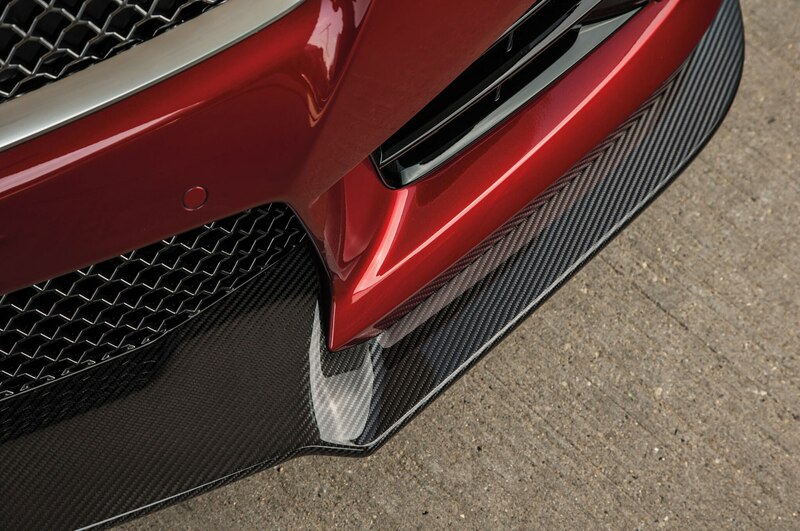 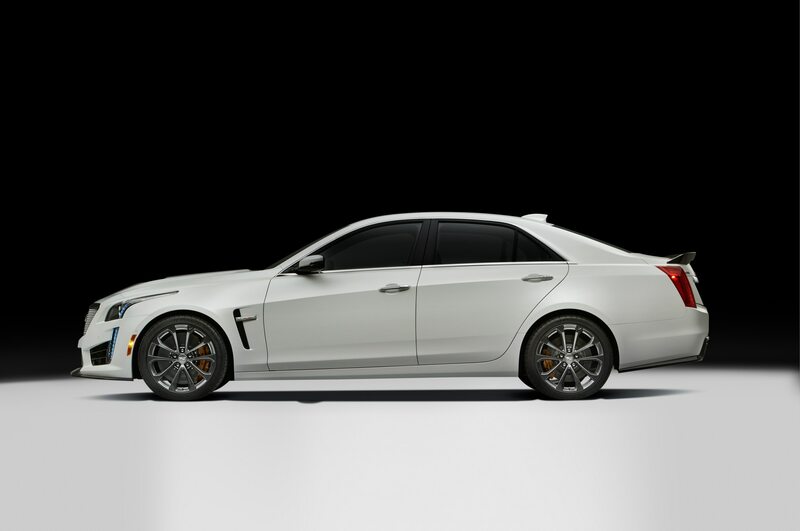 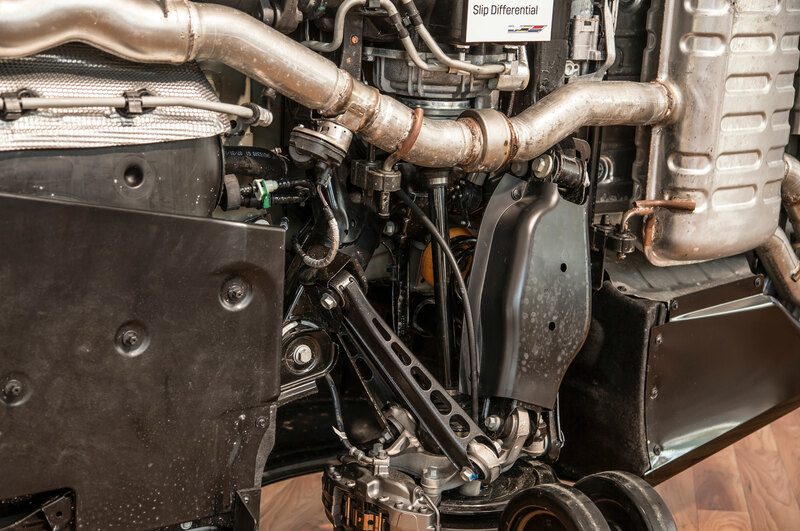 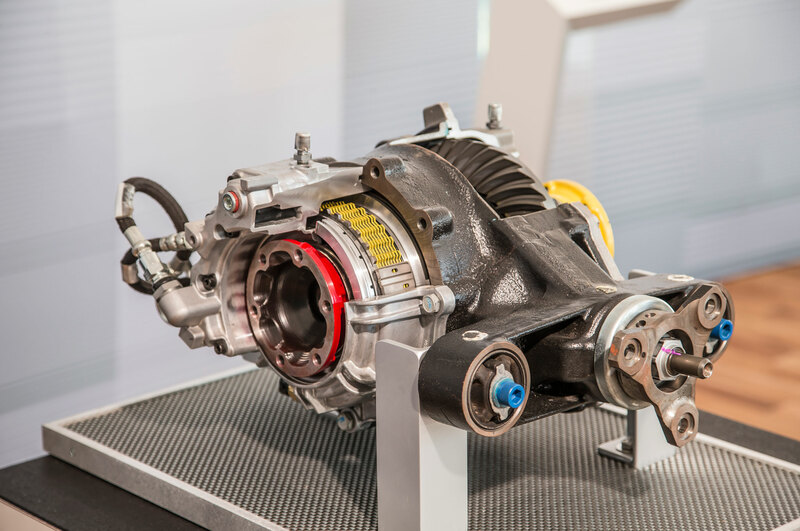 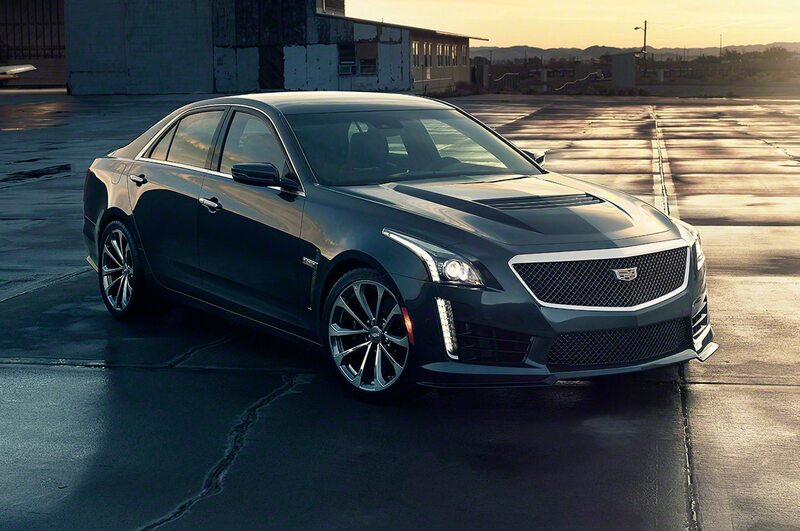 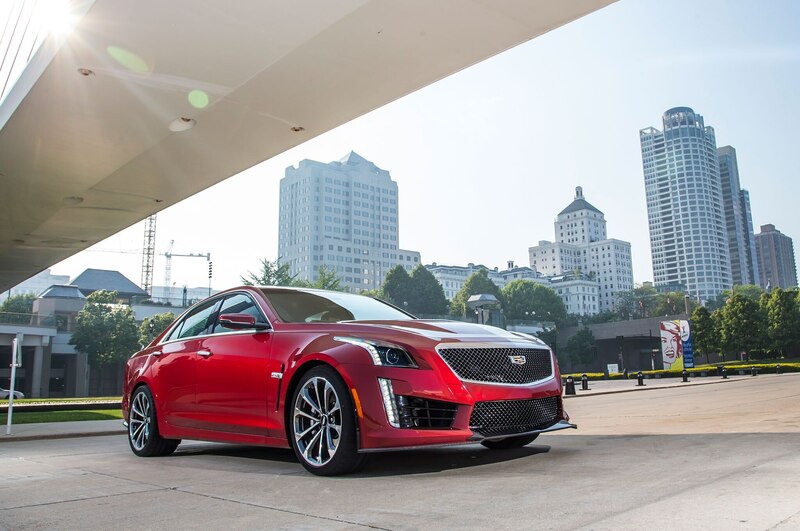 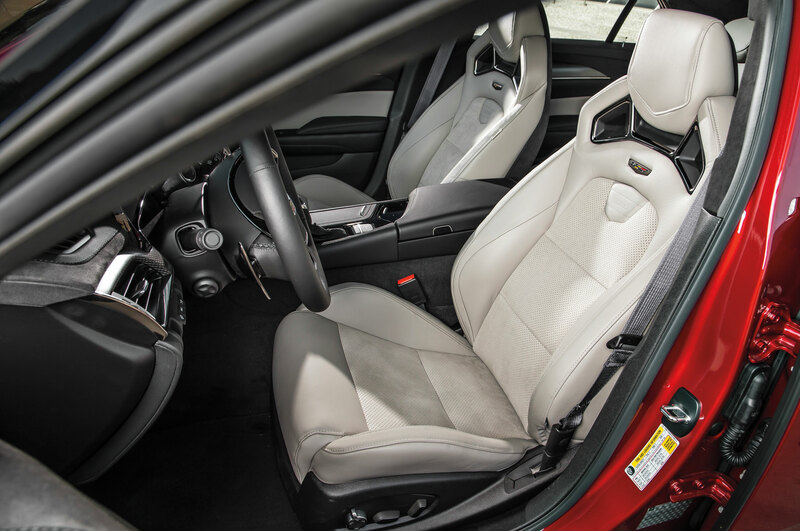 Matching the CTS-V’s ridiculous power and torque are bespoke Michelin Pilot Super Sport tires, Brembo brakes, magnetic suspension, active handling, an electronic limited-slip differential, and weight-saving measures like its carbon-fiber hood. 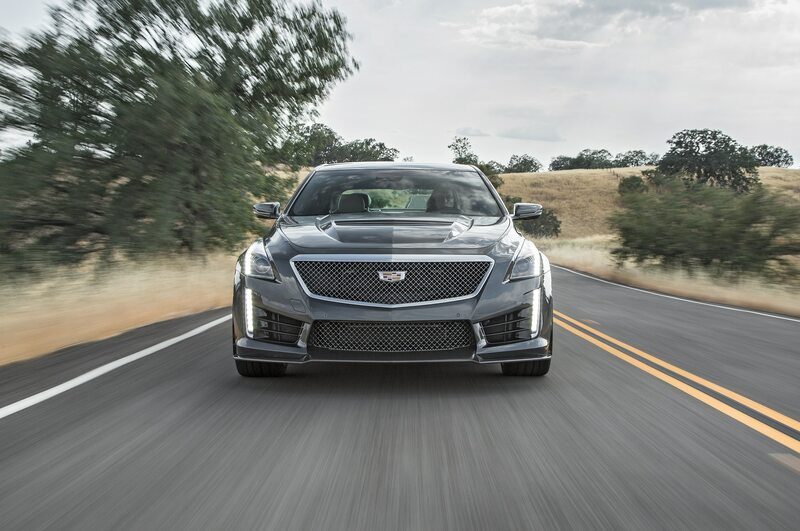 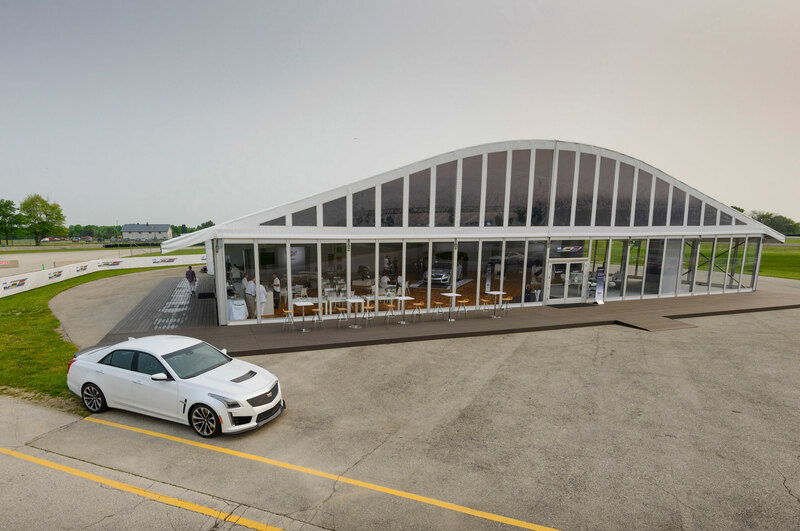 Between all of these technologies and its ferociously capable and responsive chassis, we have no doubt the CTS-V could handle more grunt. 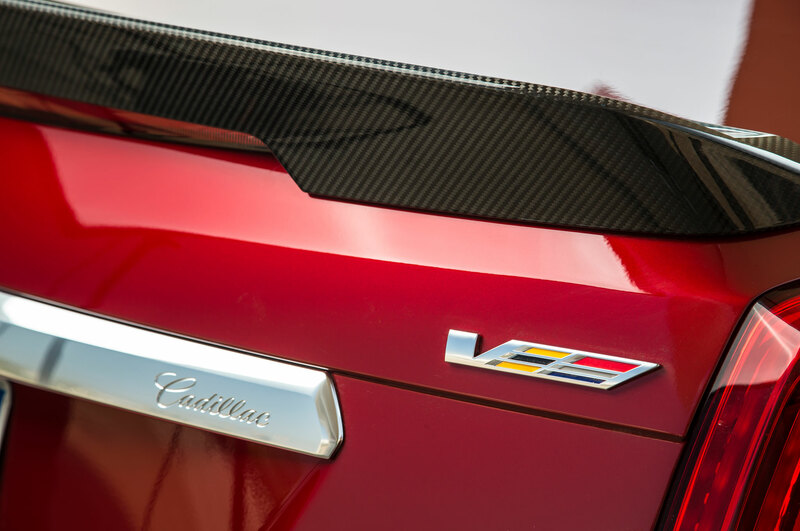 While the V-bred Caddy is new for 2016, both the E-Class and 5 Series are due for a redesign in 2017. 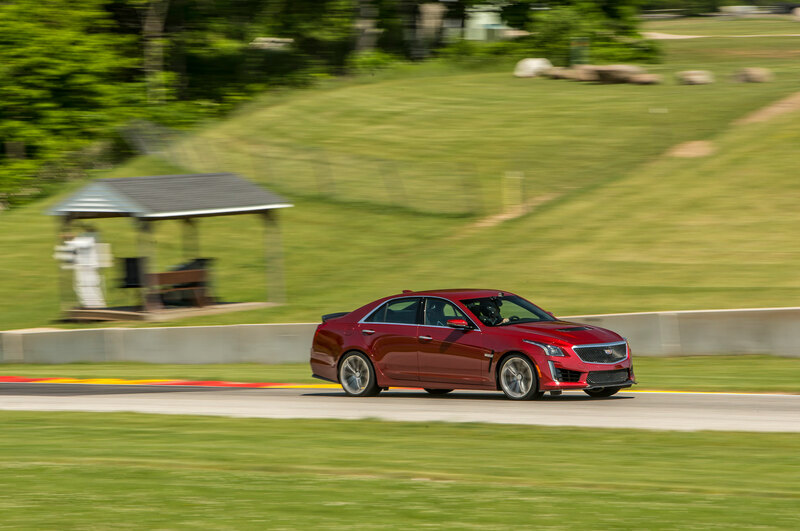 AMG and M variants are sure to follow soon after, which means the CTS-V can wait at least a few years before it needs to beat back the waves of German performance. 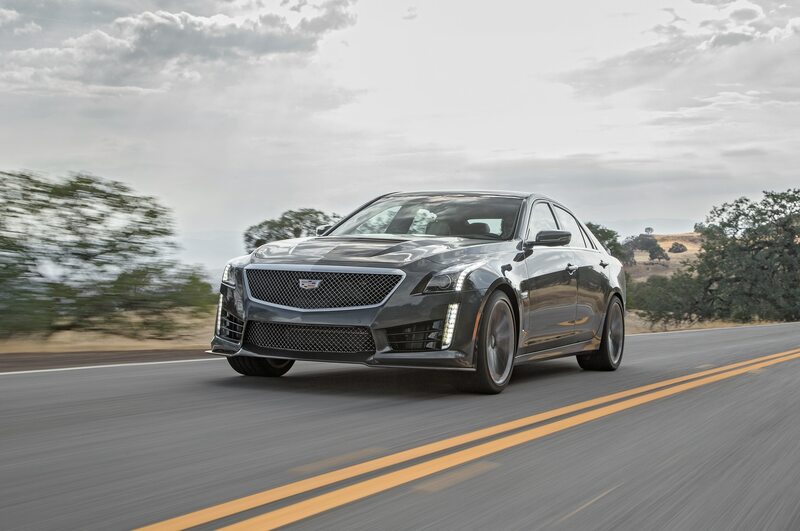 Although neither CTS nor ATS sales have really taken off how Cadillac has wanted, both models (not to mention their stupendous V variants) are competitive in their class. 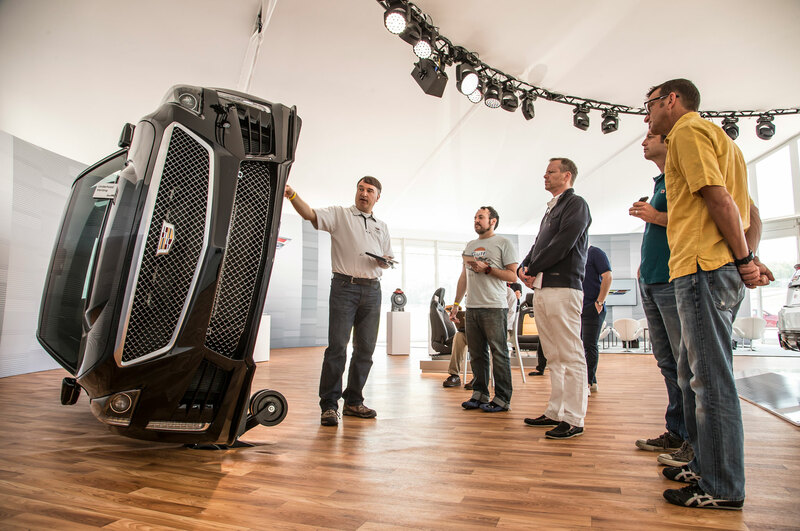 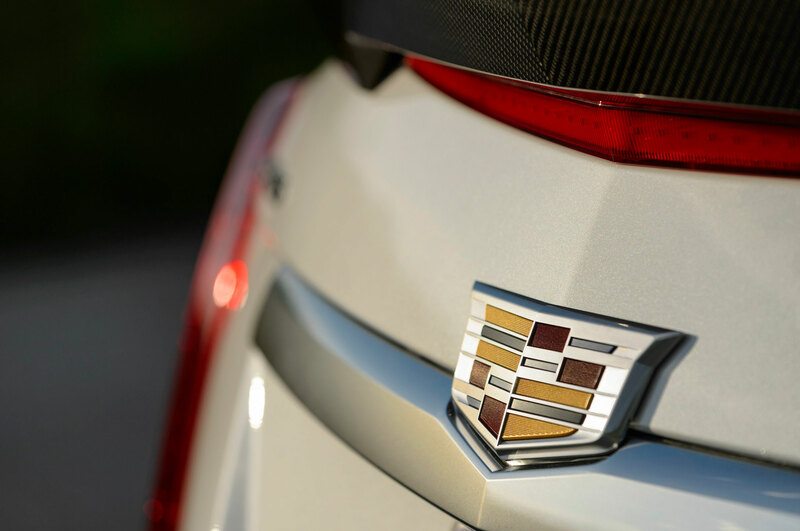 The big issue right now seems to be brand perception, which Cadillac hopes to remedy with its move to New York. 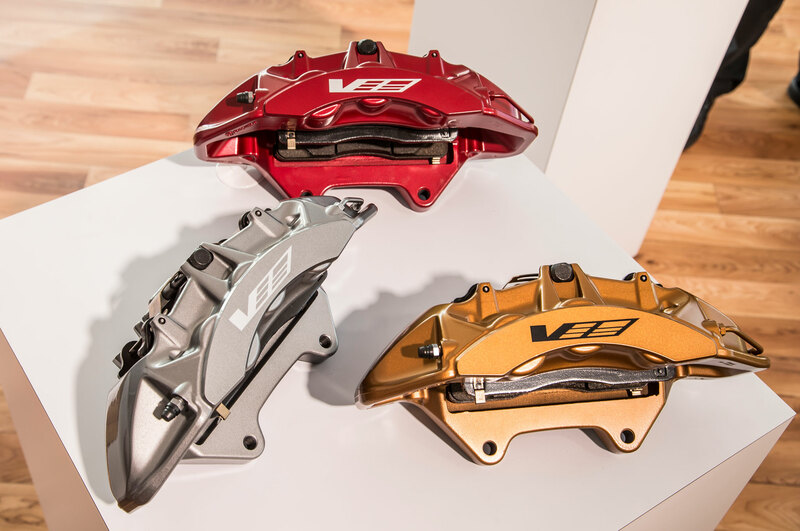 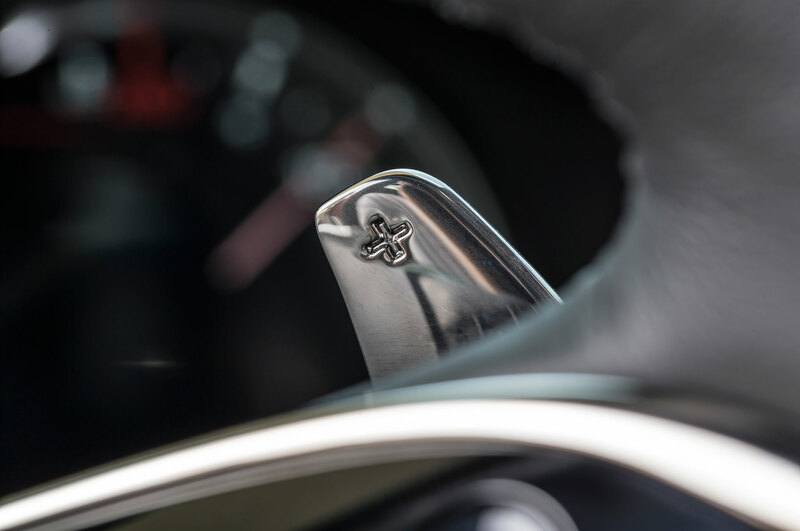 But as the brand continues to push its luxury and fashion ideals, performance remains a major priority, so don’t expect the V brand to go anywhere but up.